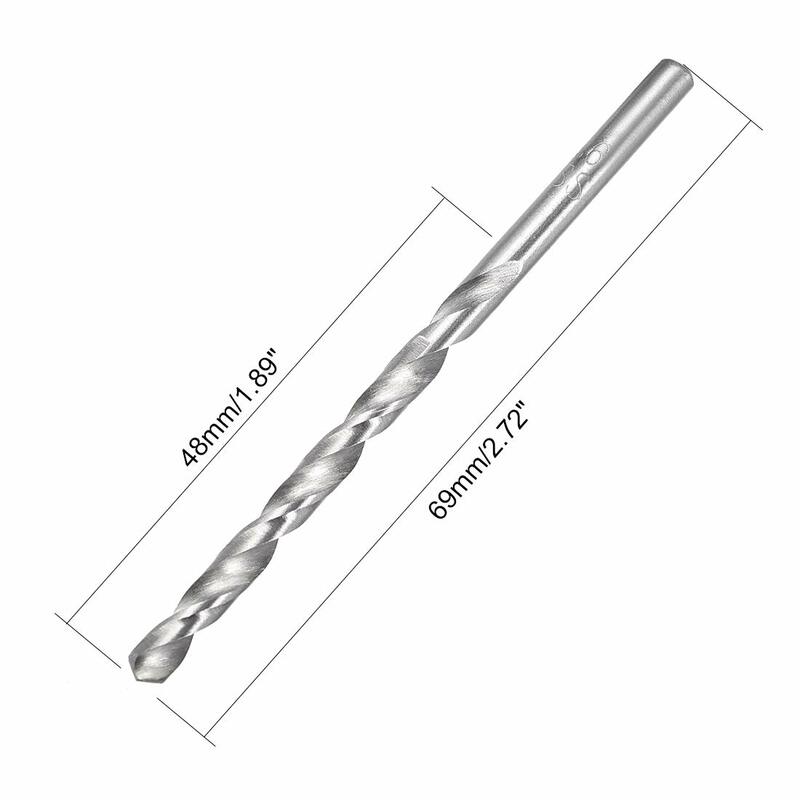 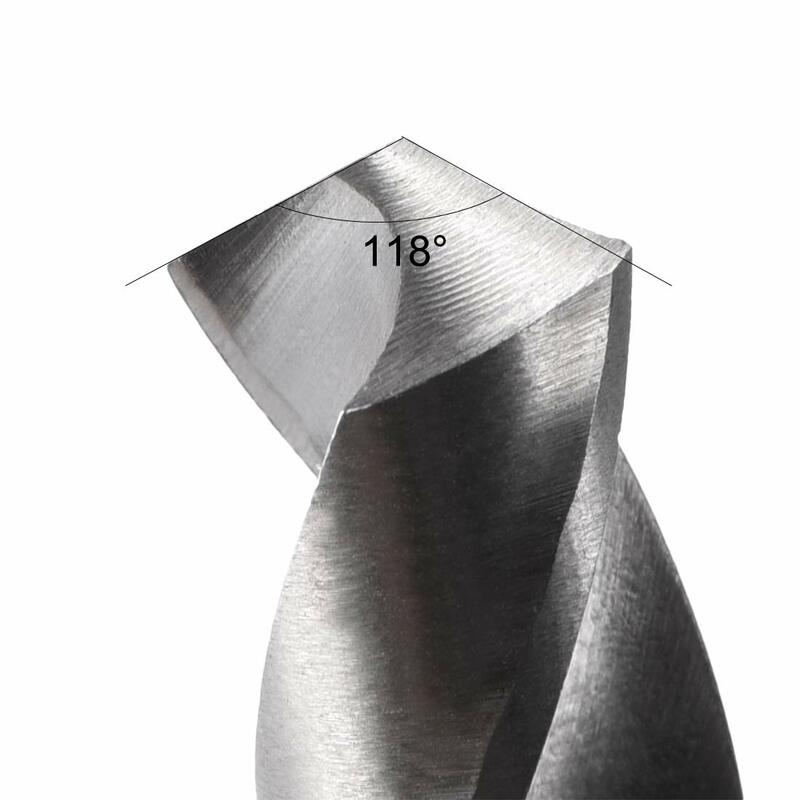 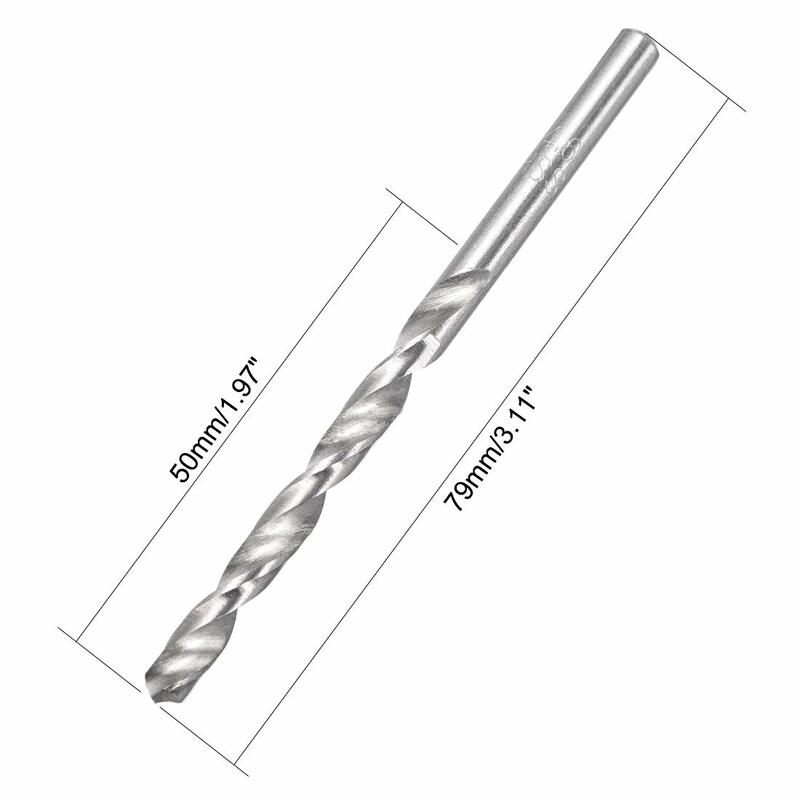 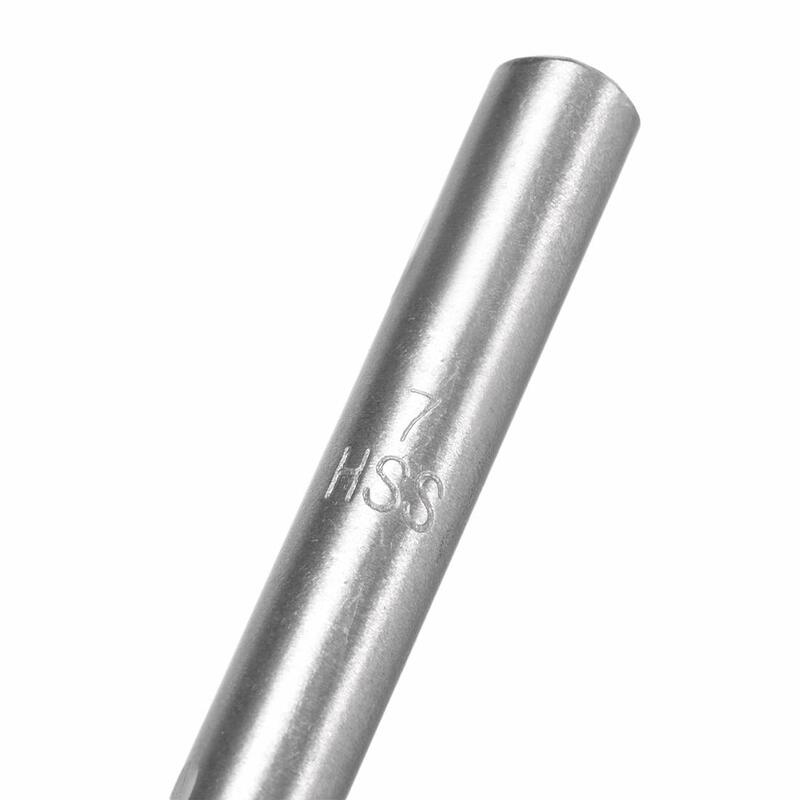 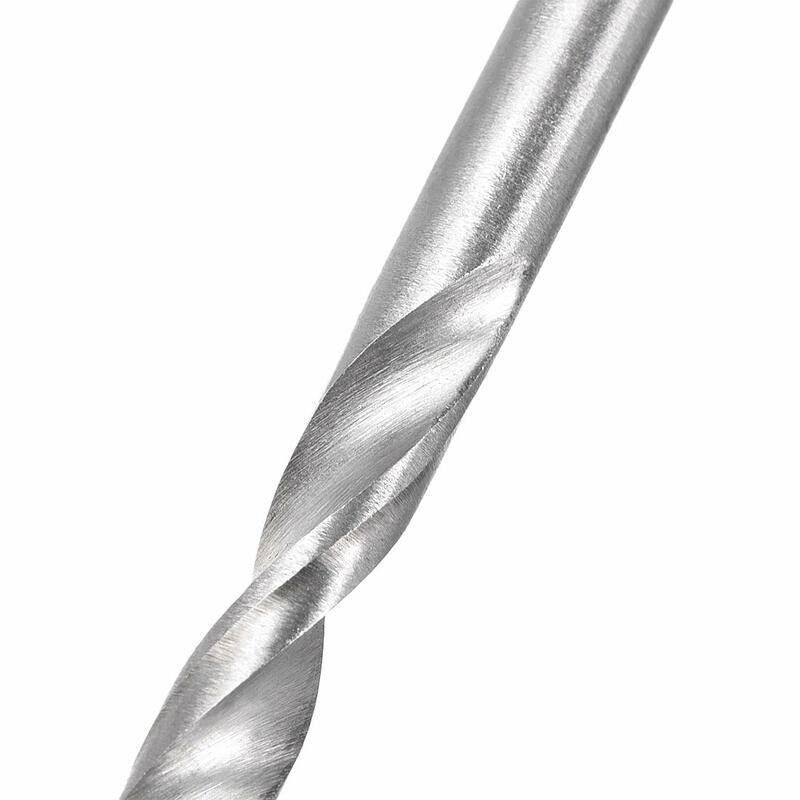 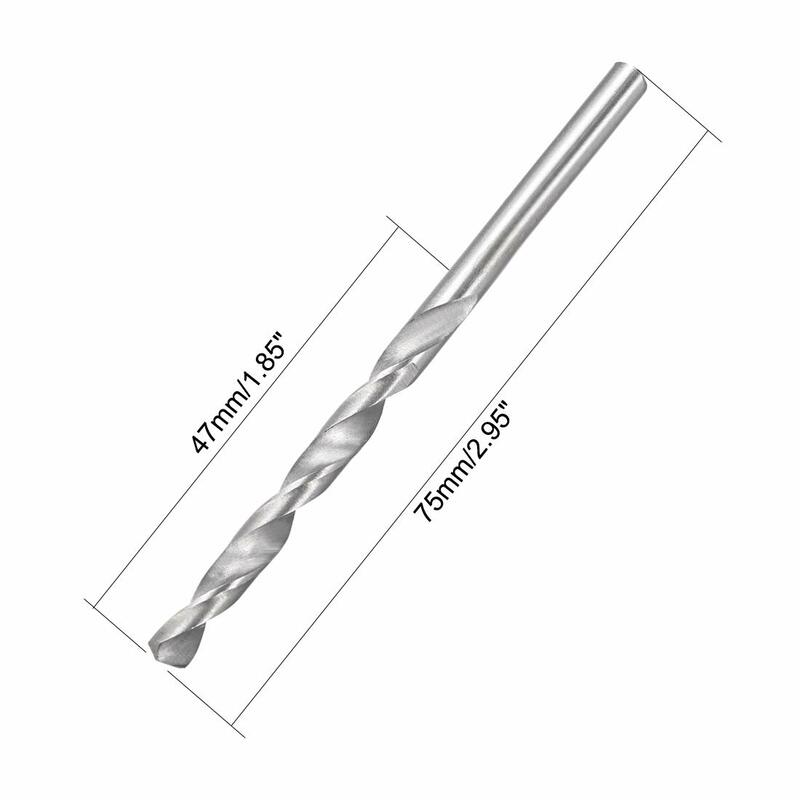 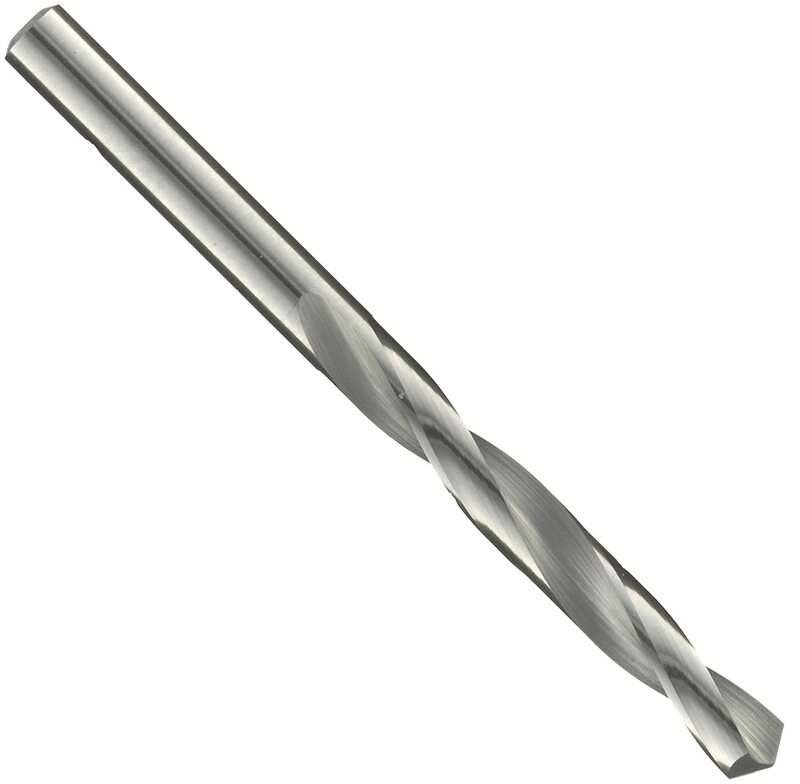 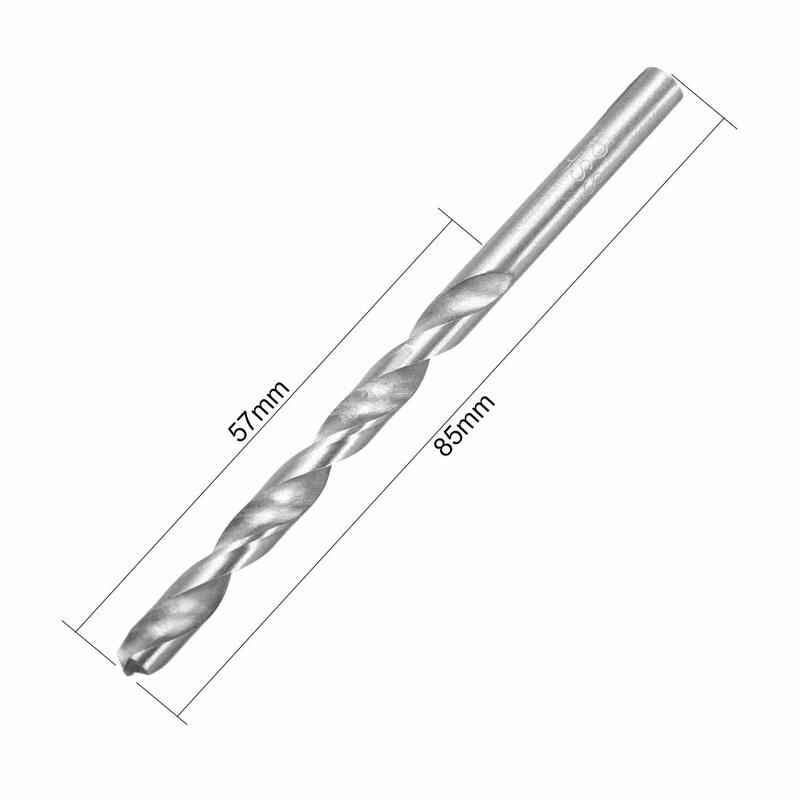 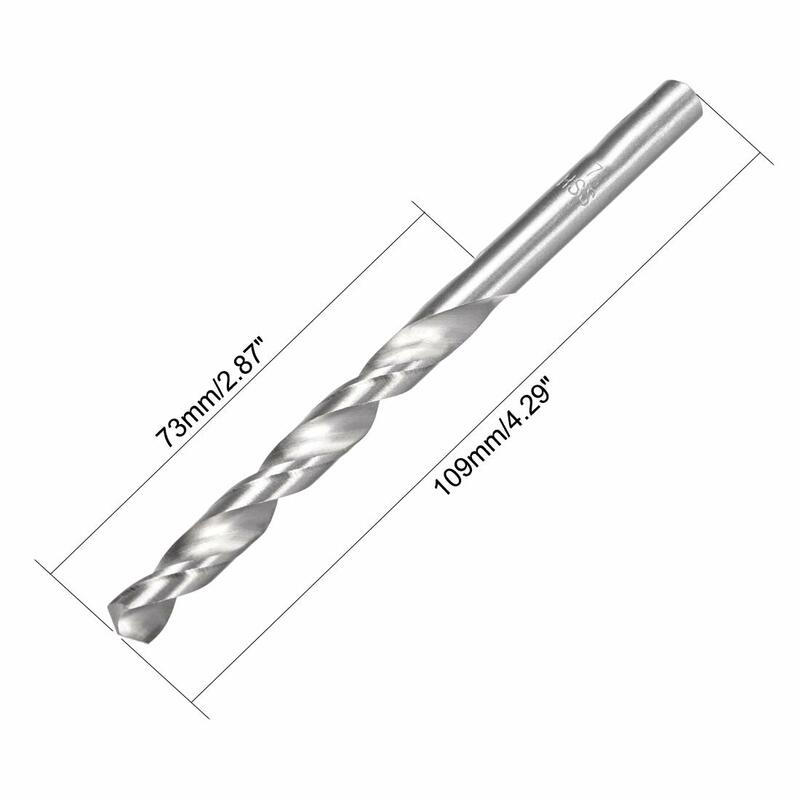 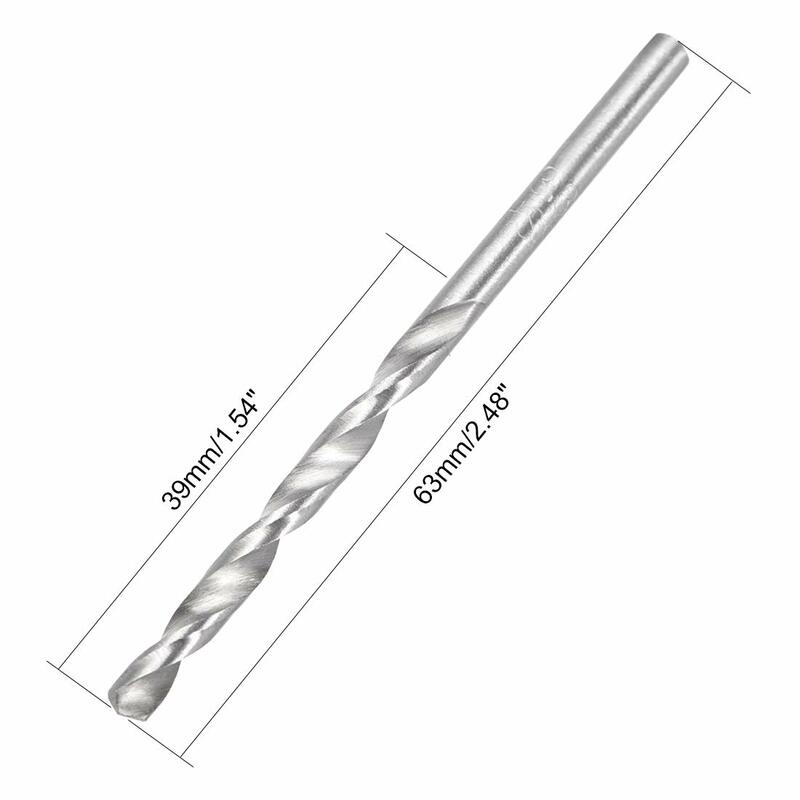 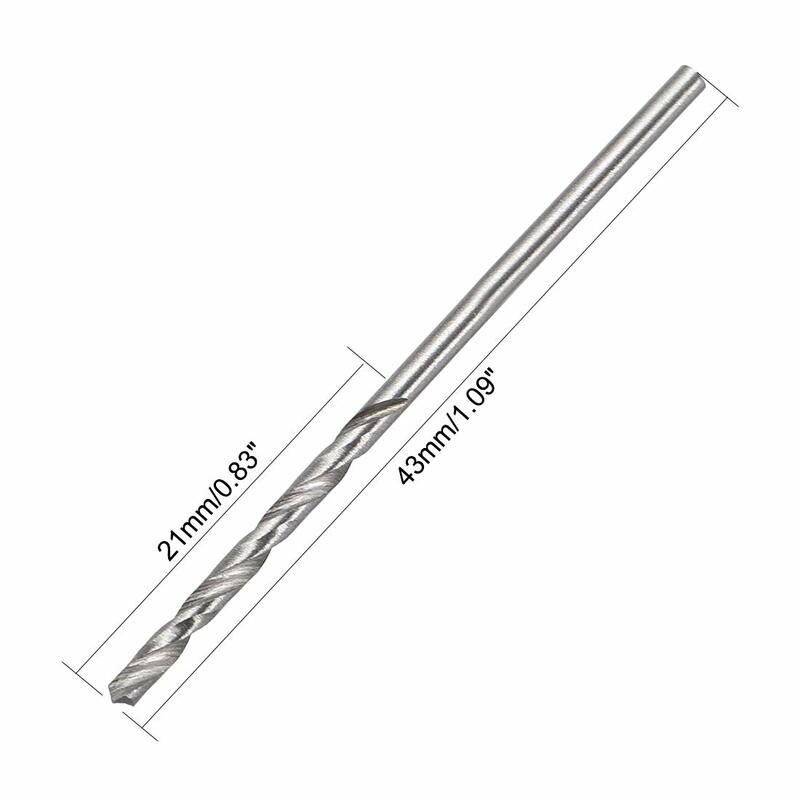 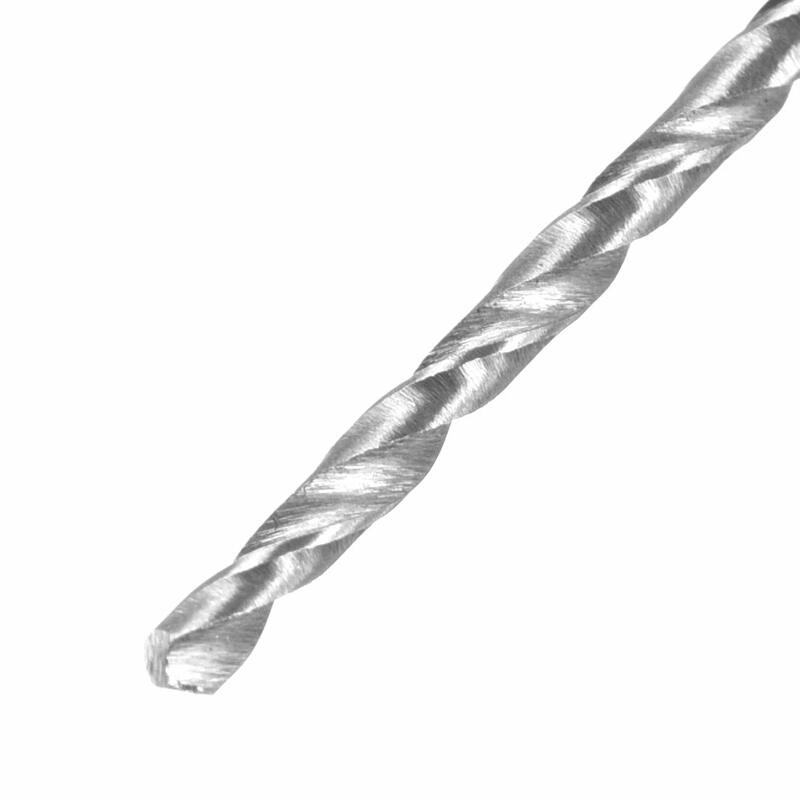 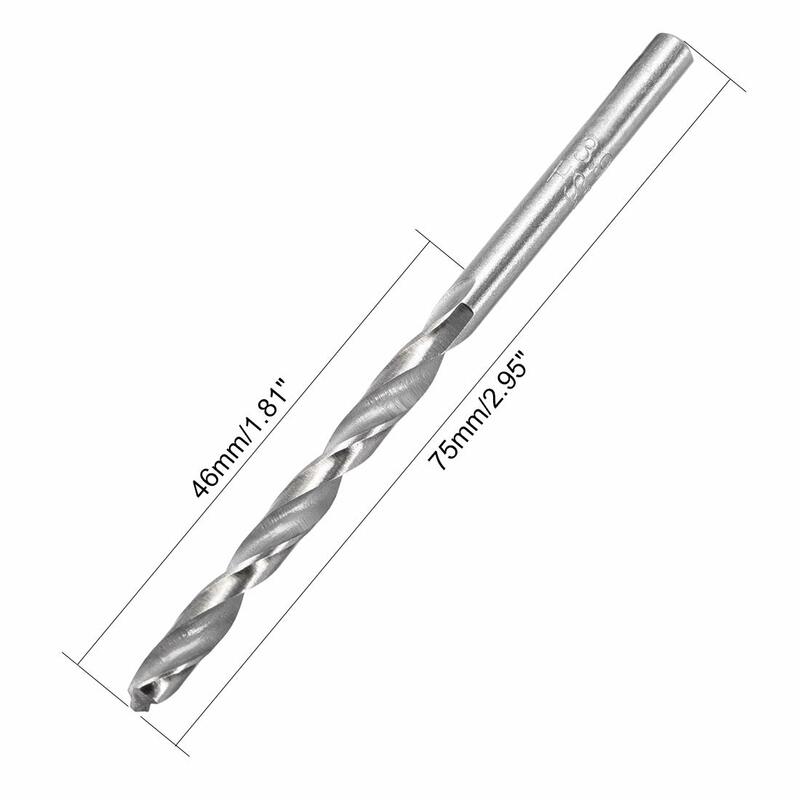 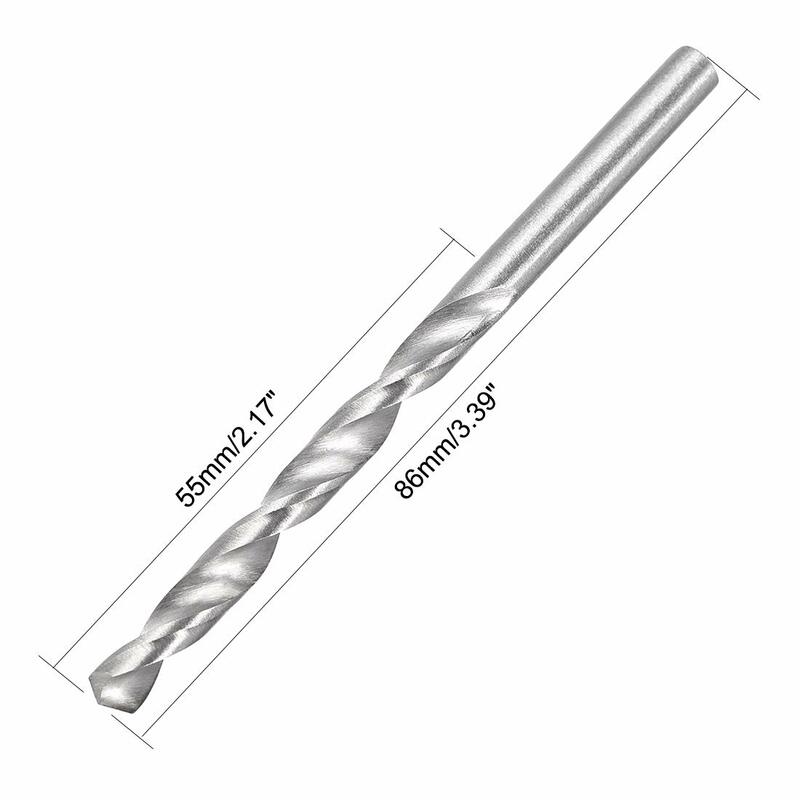 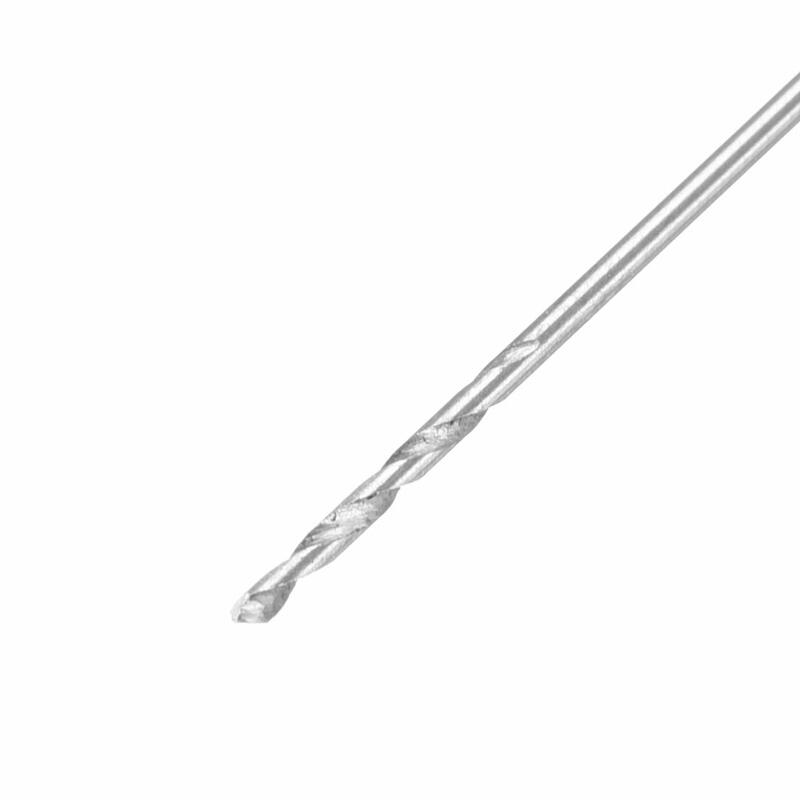 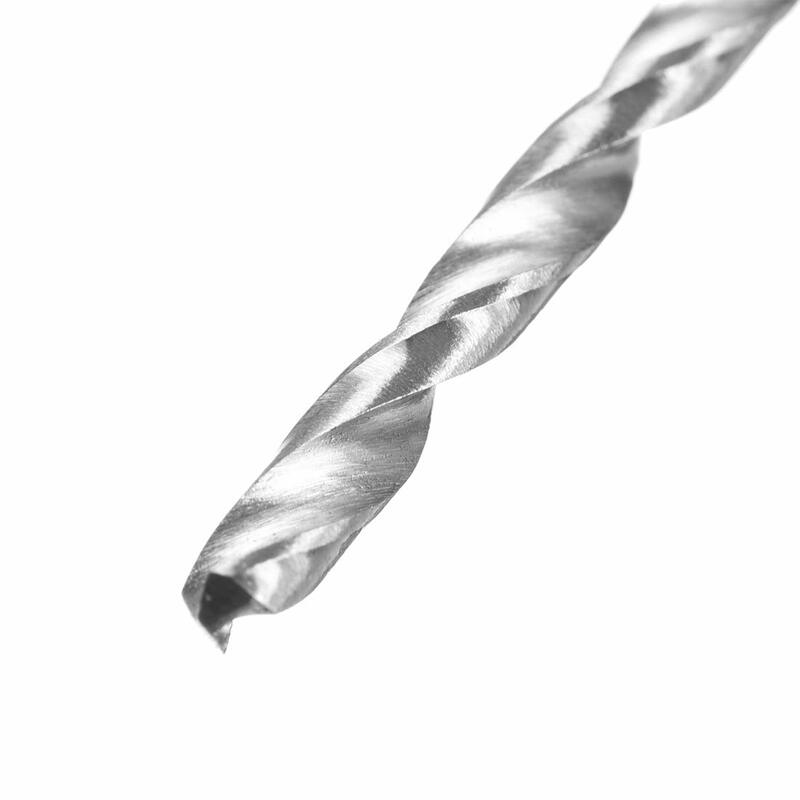 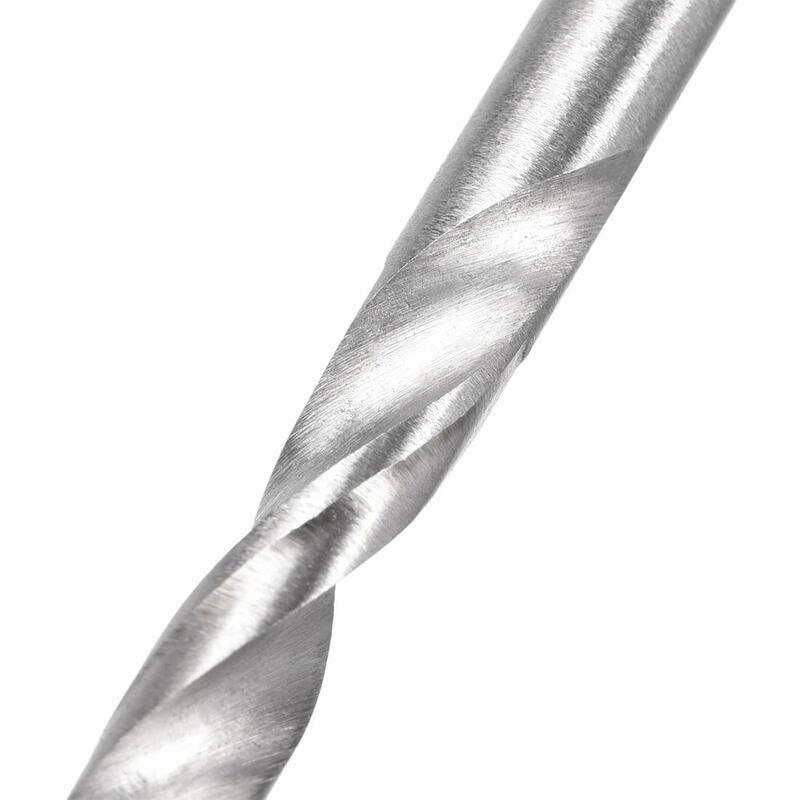 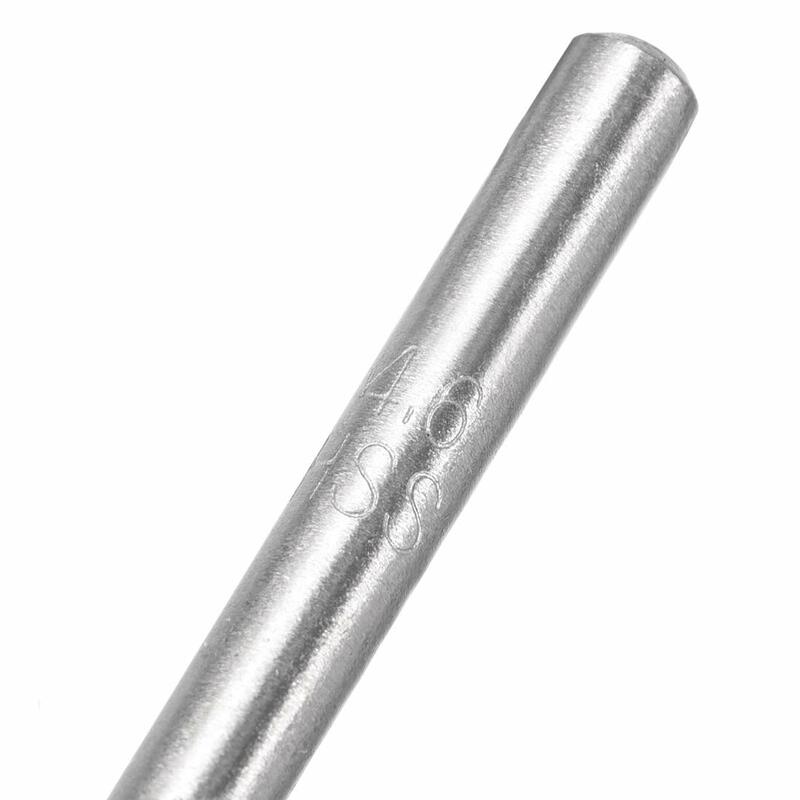 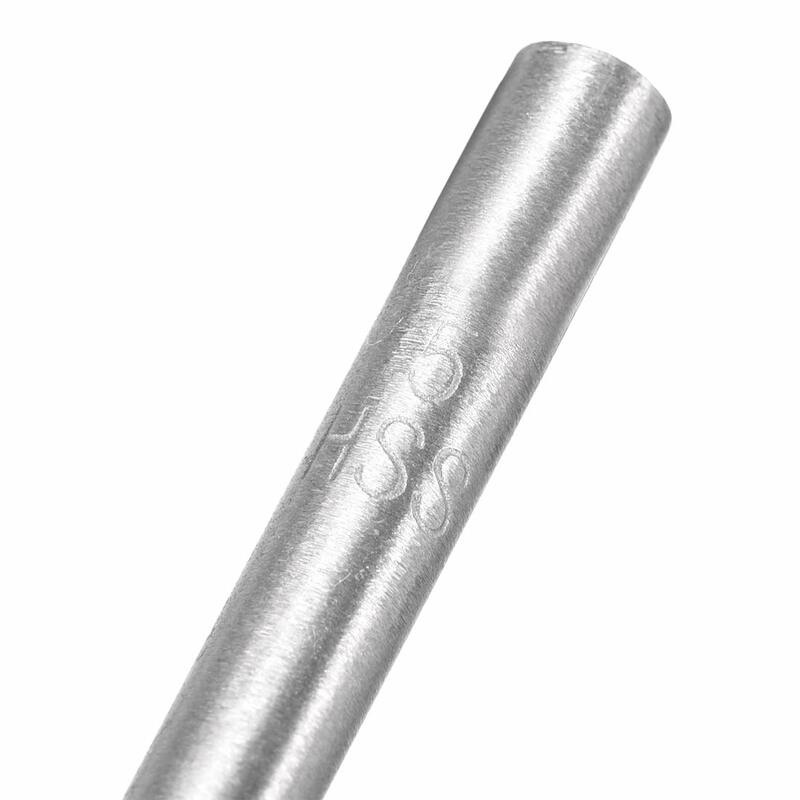 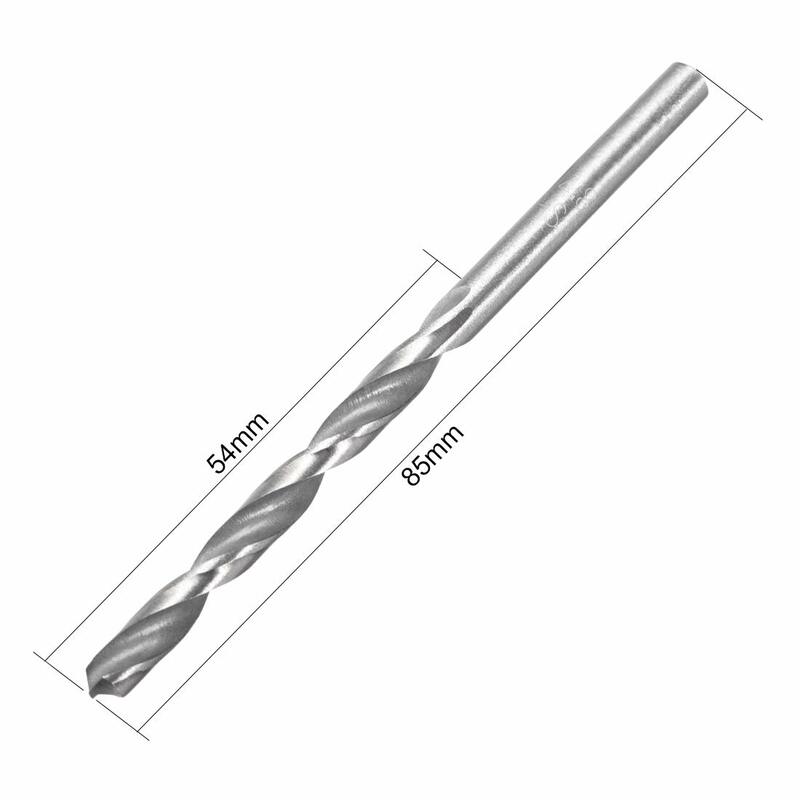 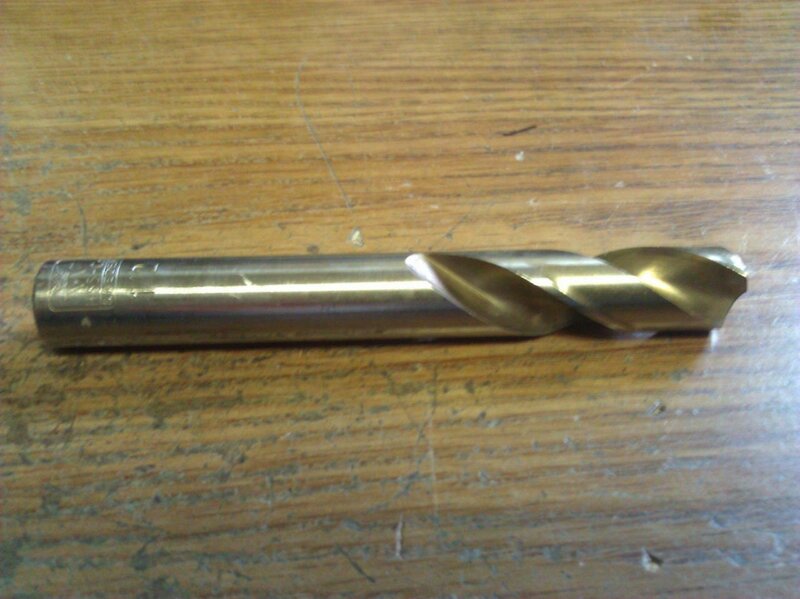 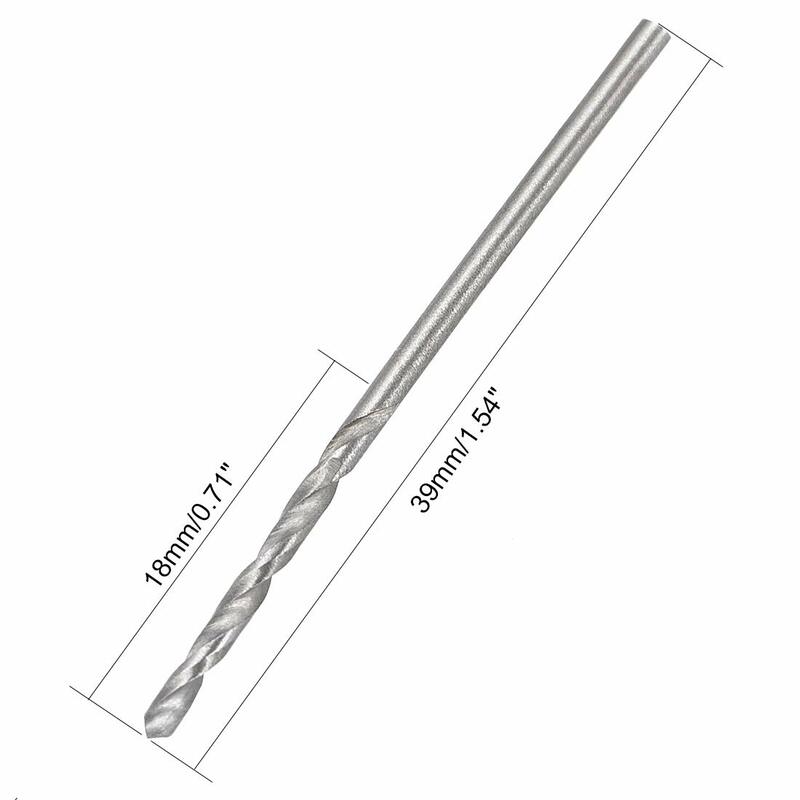 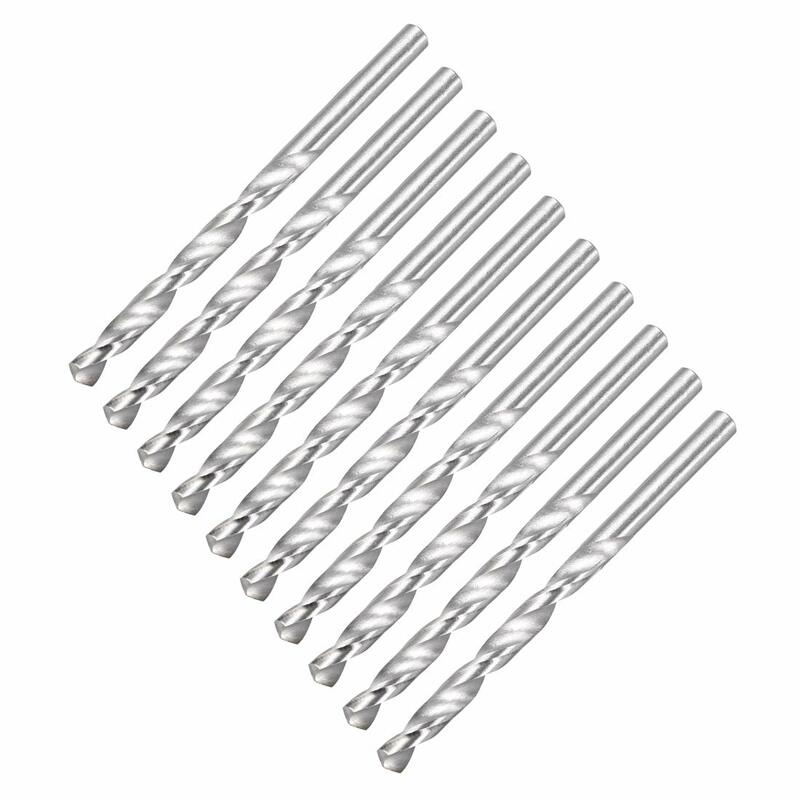 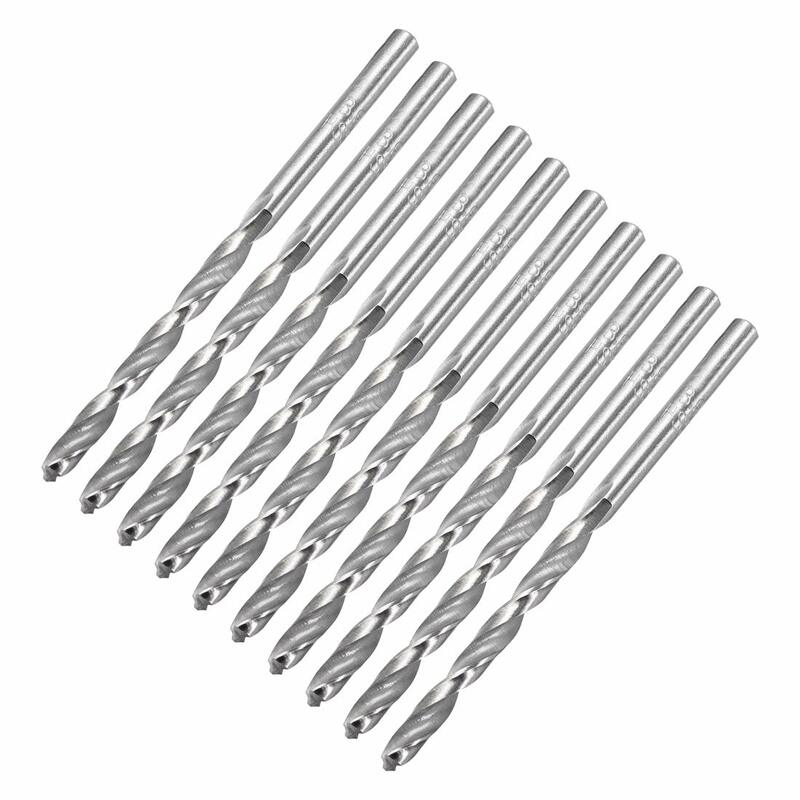 PRODUCT NAME - Twist Drill Bit. 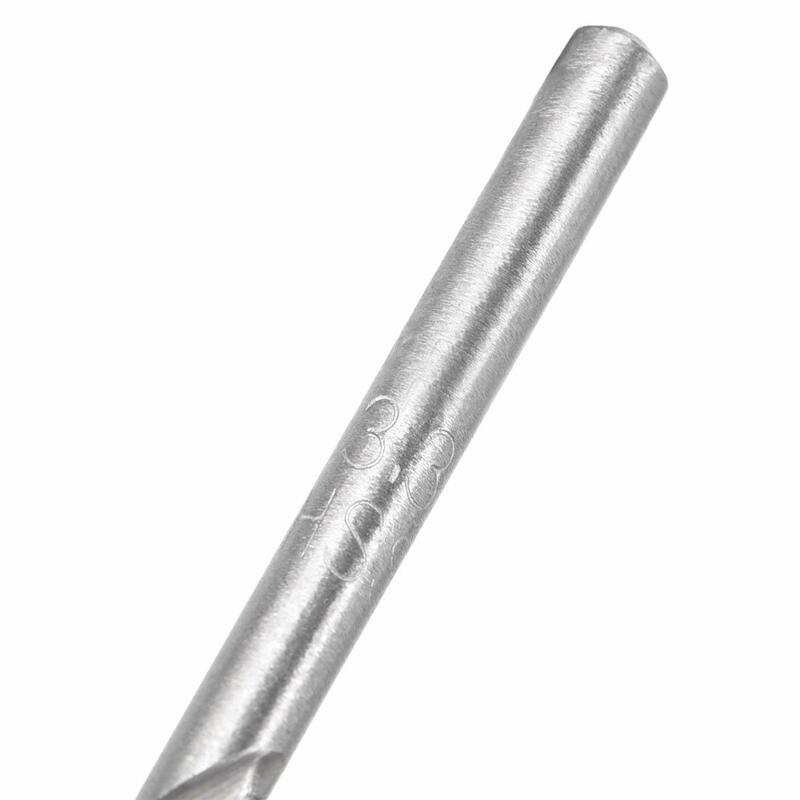 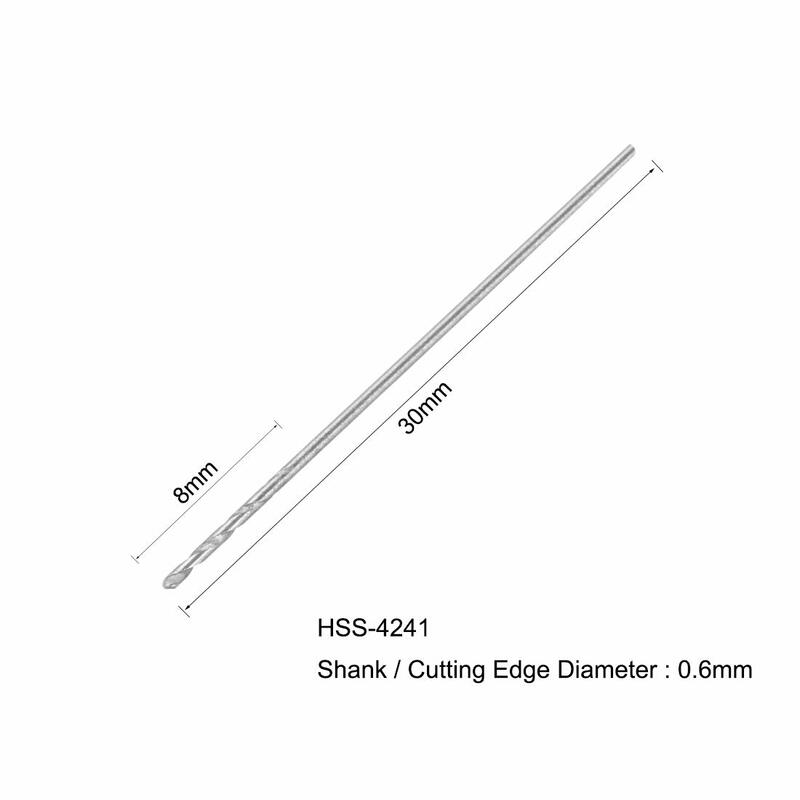 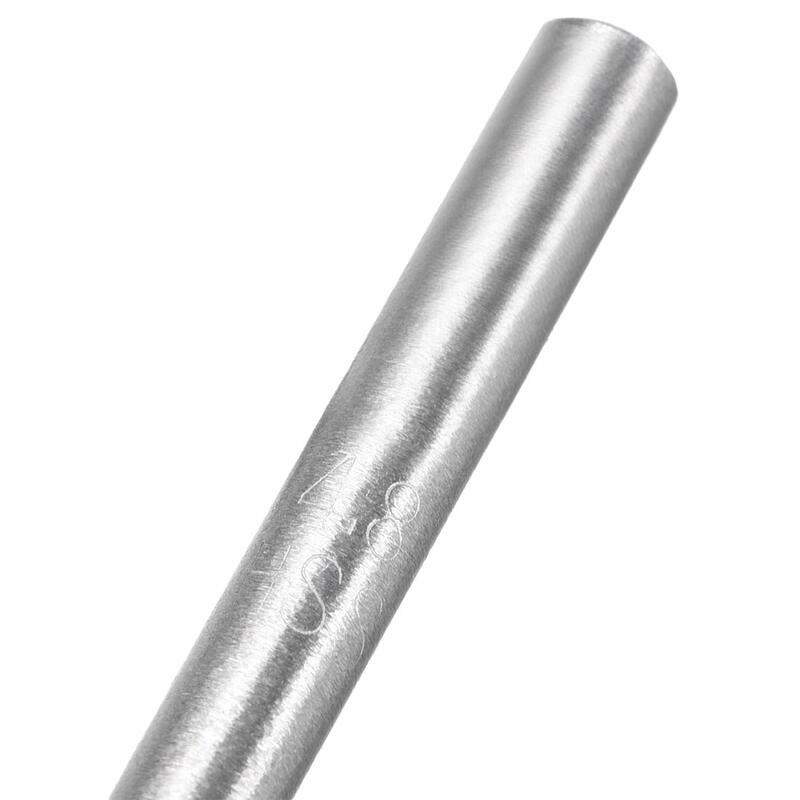 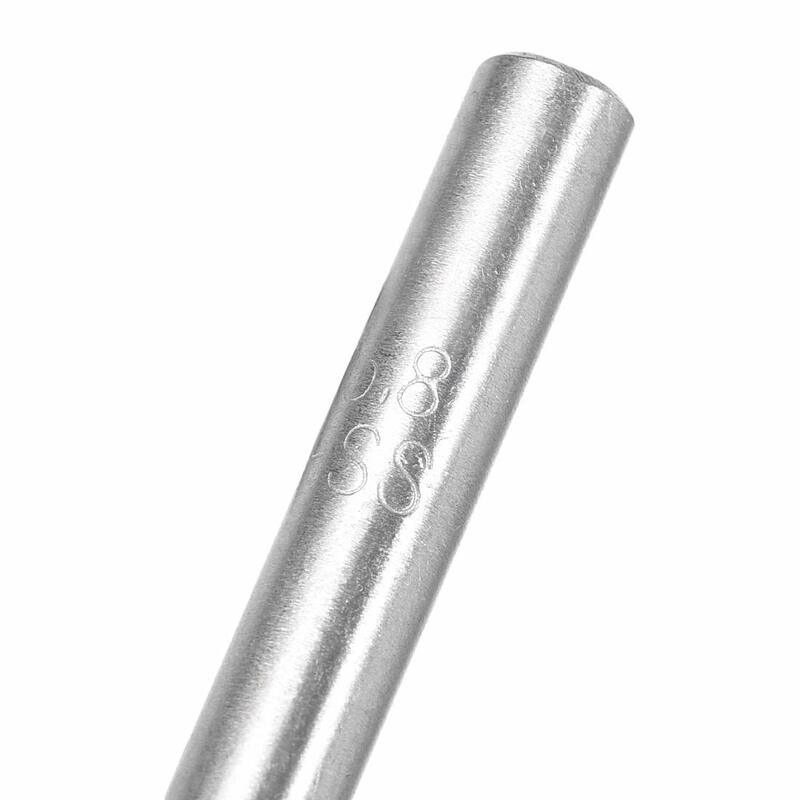 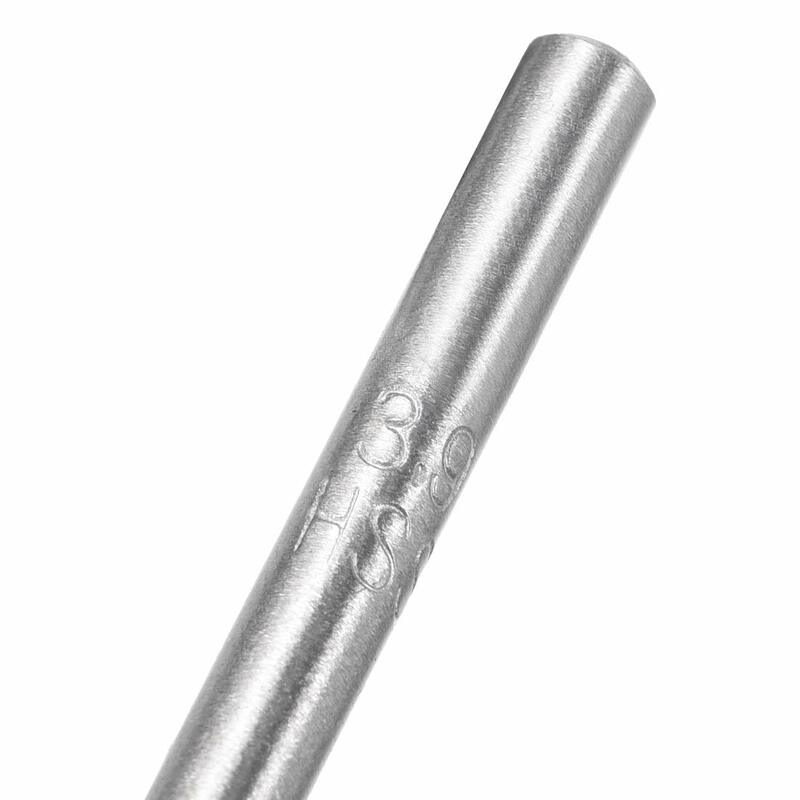 PARAMETER - Bit Diameter : 4.6mm/0.18";Cutting Edge Length : 50mm/1.97";Total Length : 79mm/3.11". 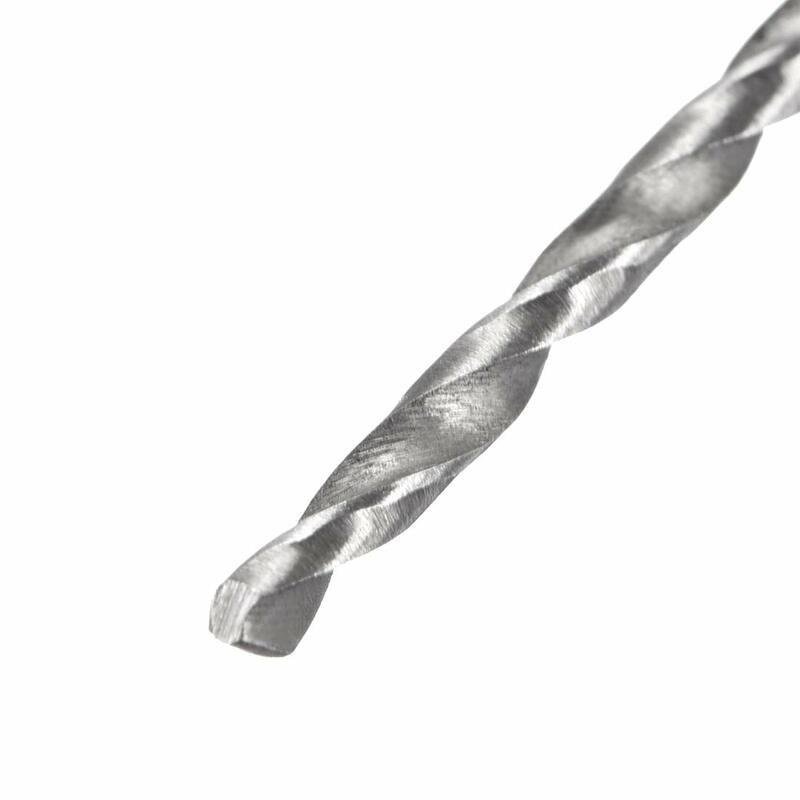 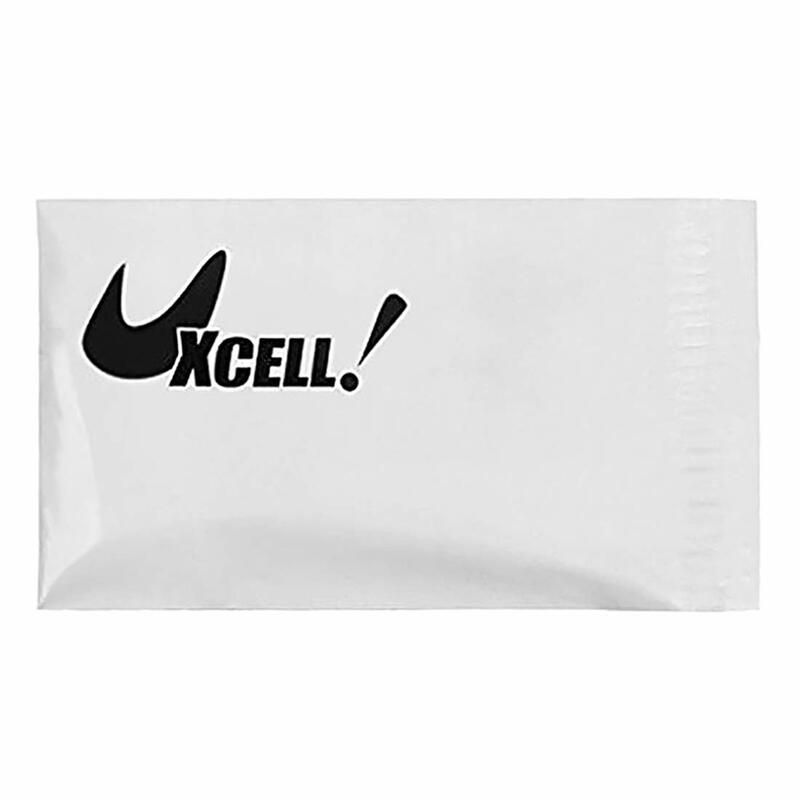 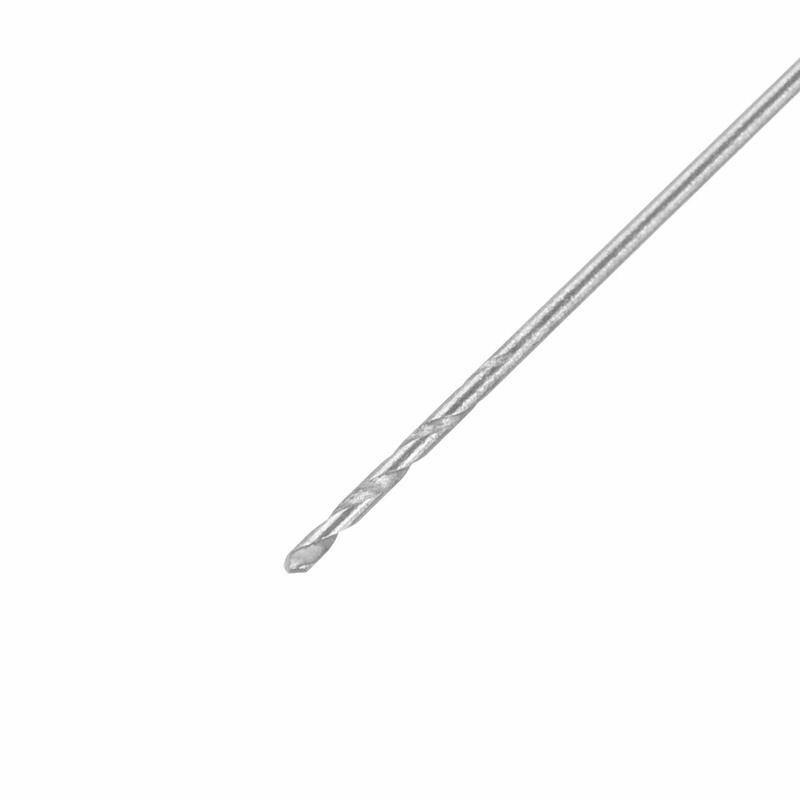 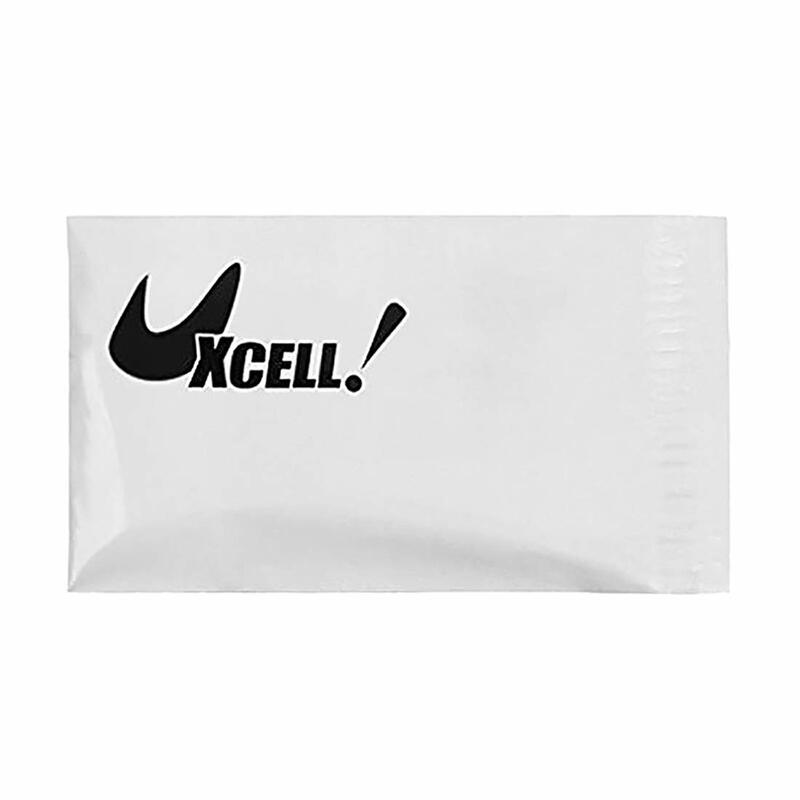 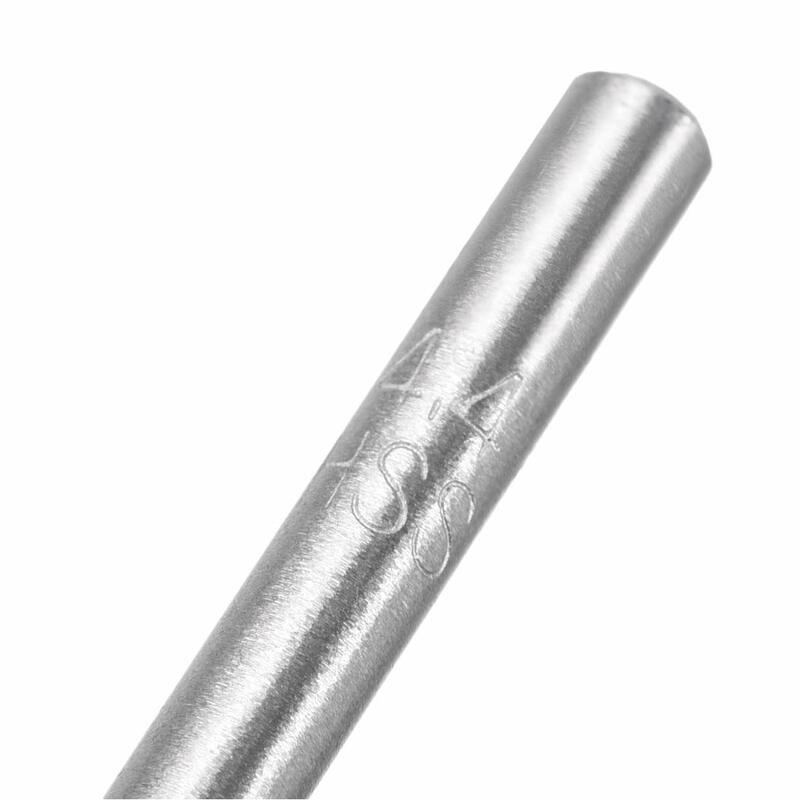 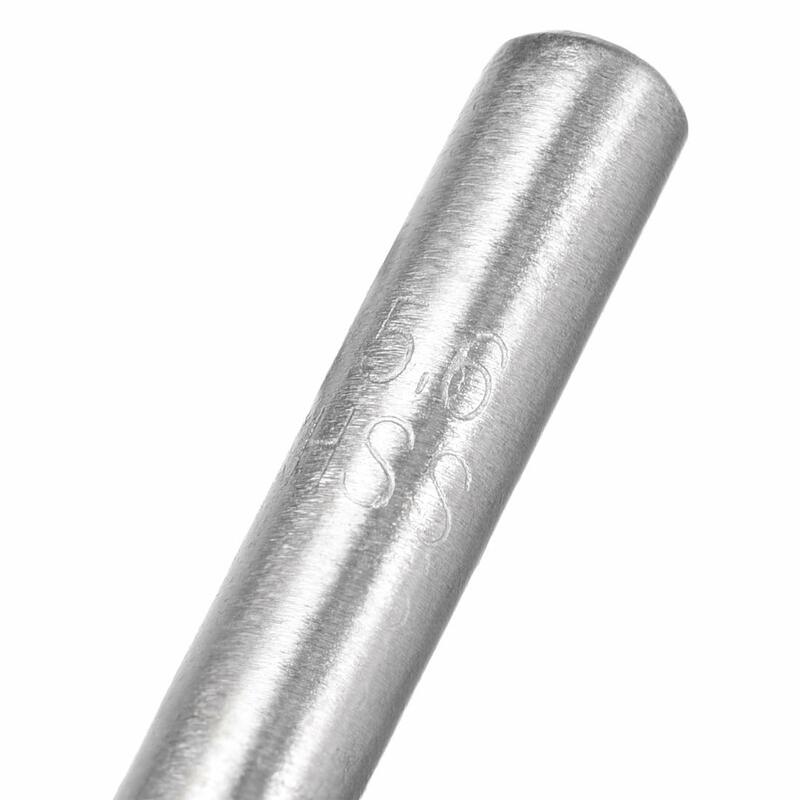 APPLICATION - Perfect for stainless steel, copper, aluminum alloy,as well suit for wood,plastic. 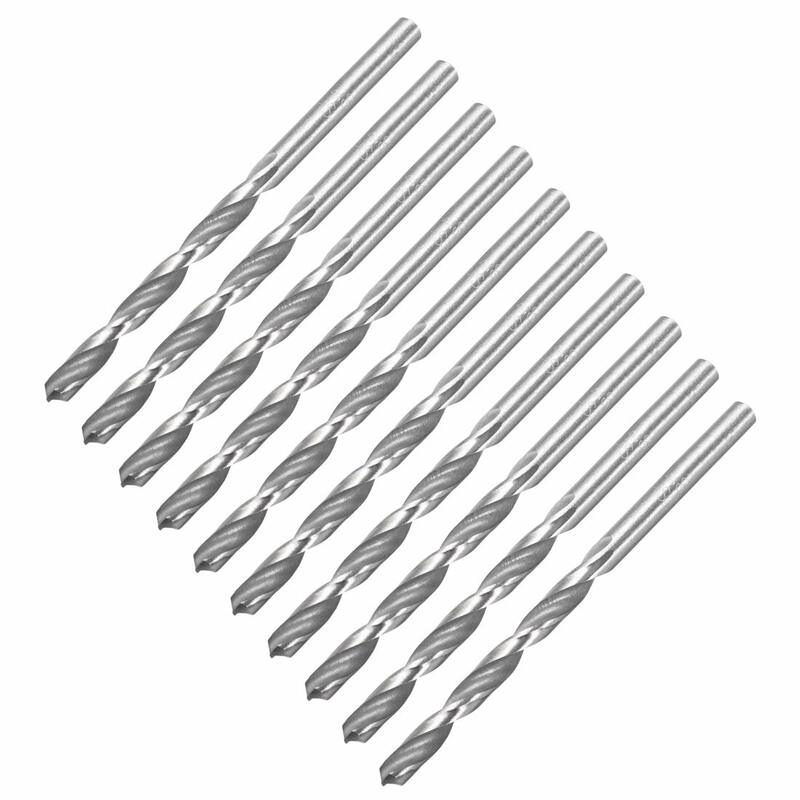 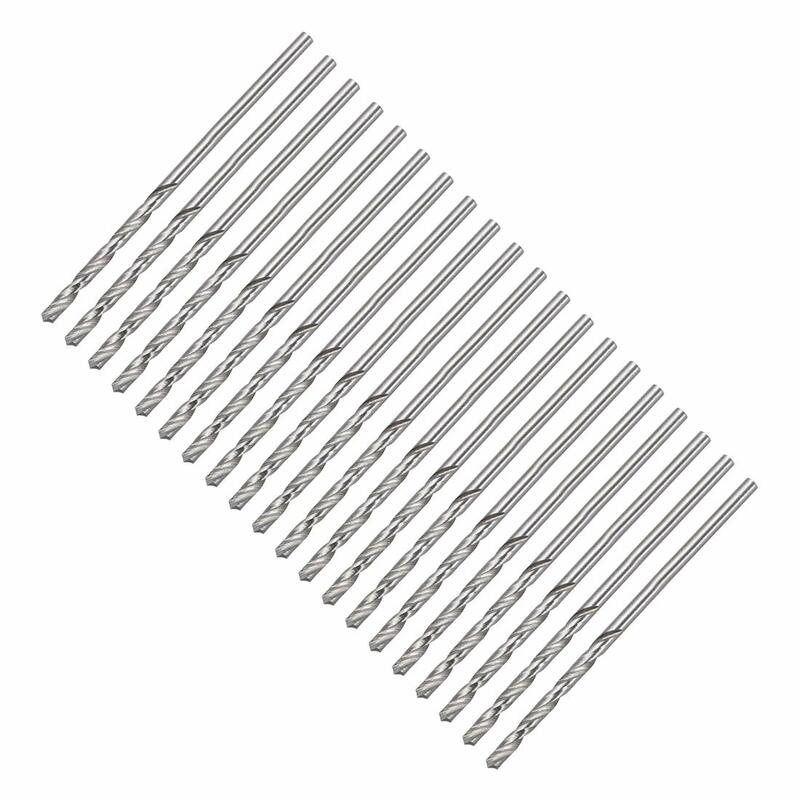 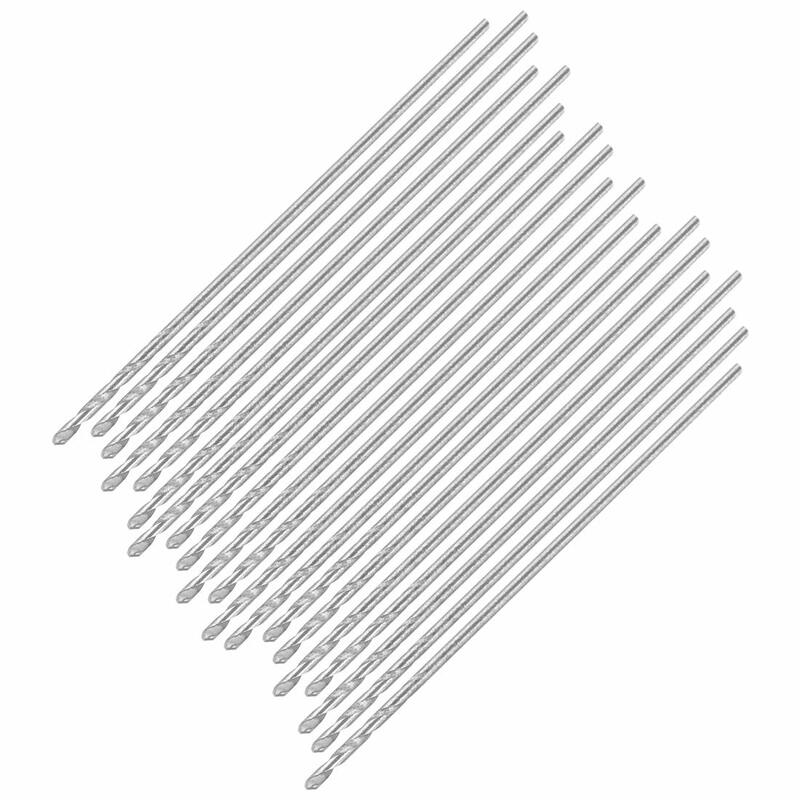 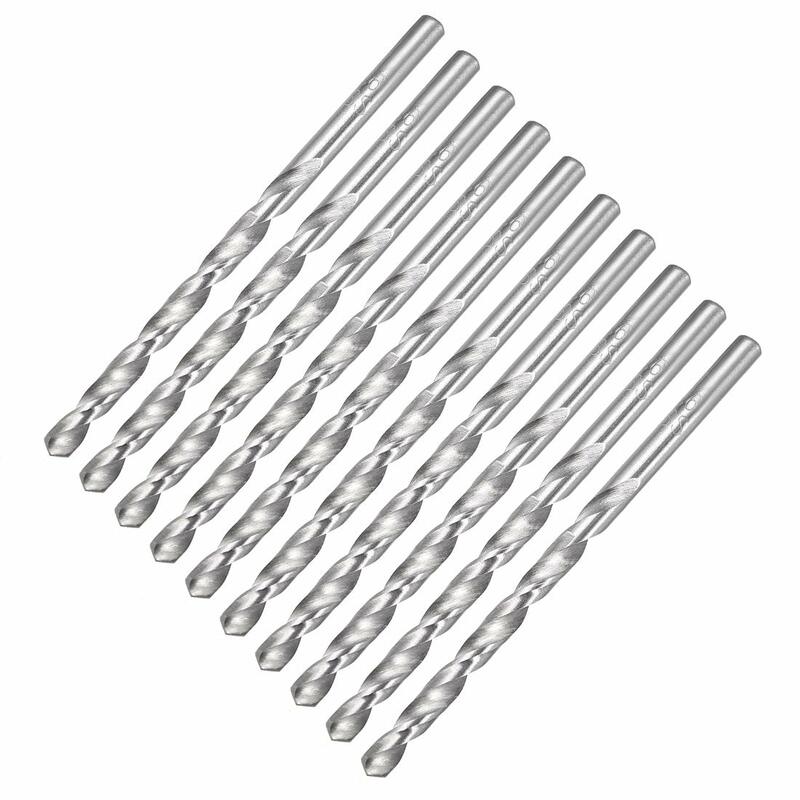 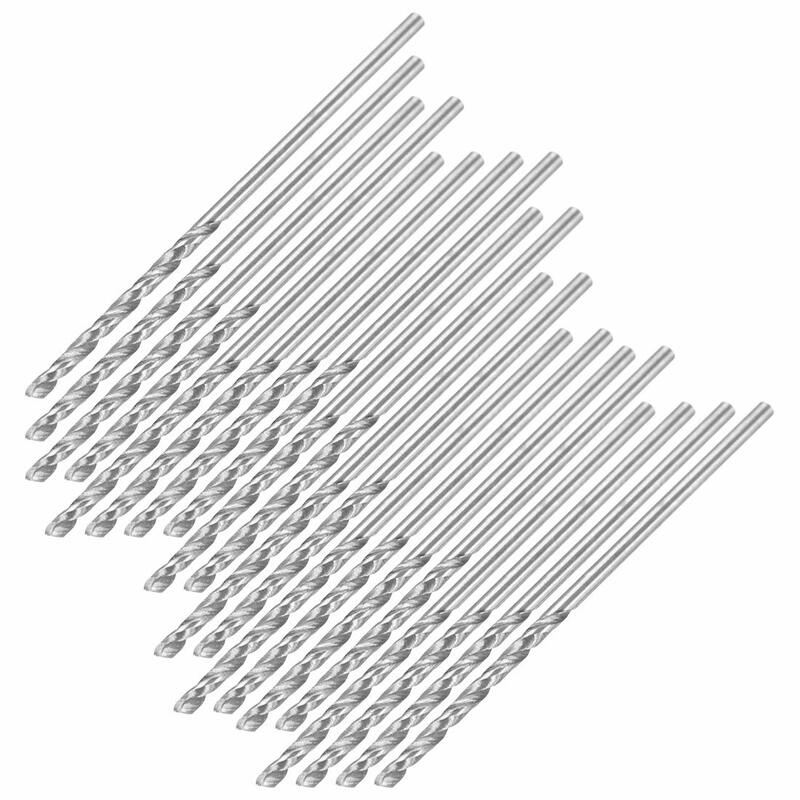 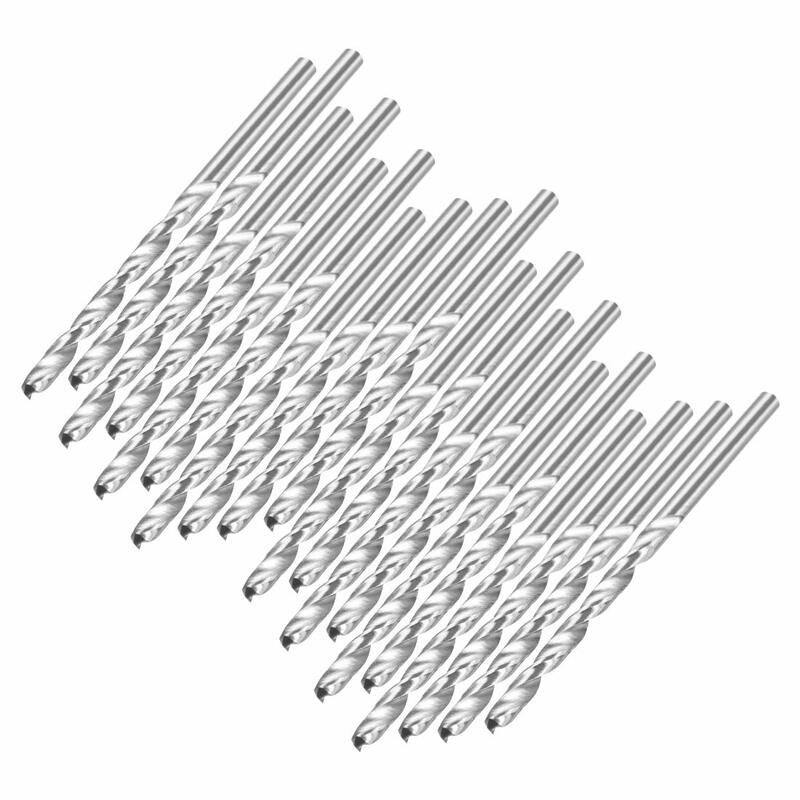 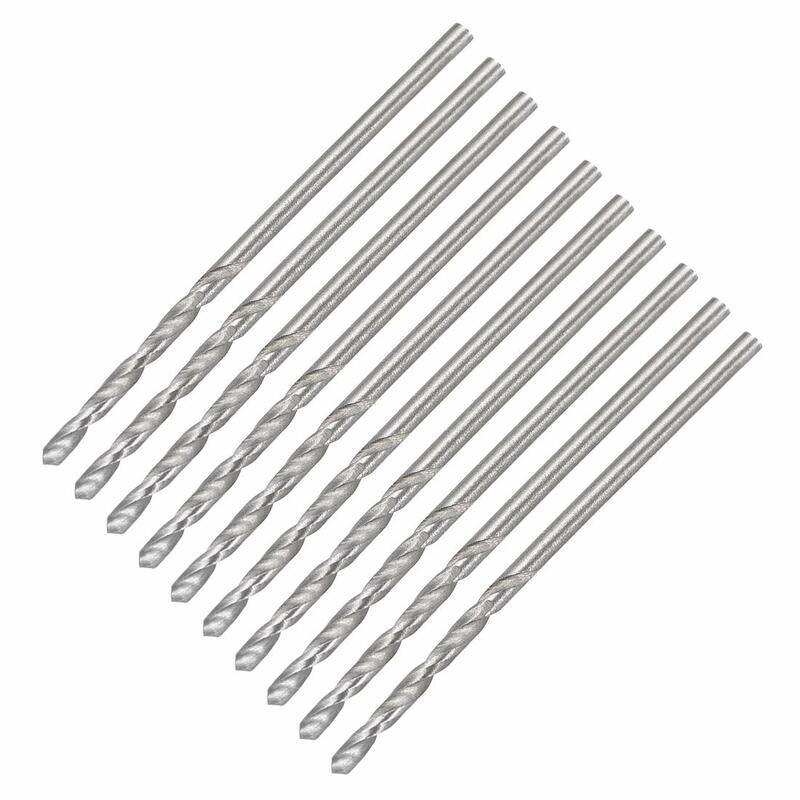 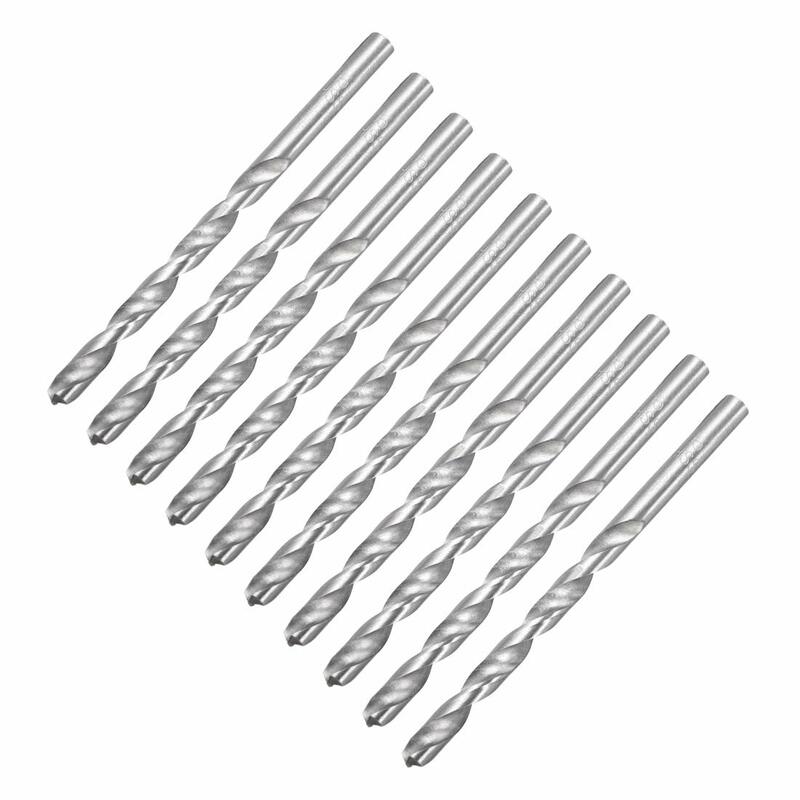 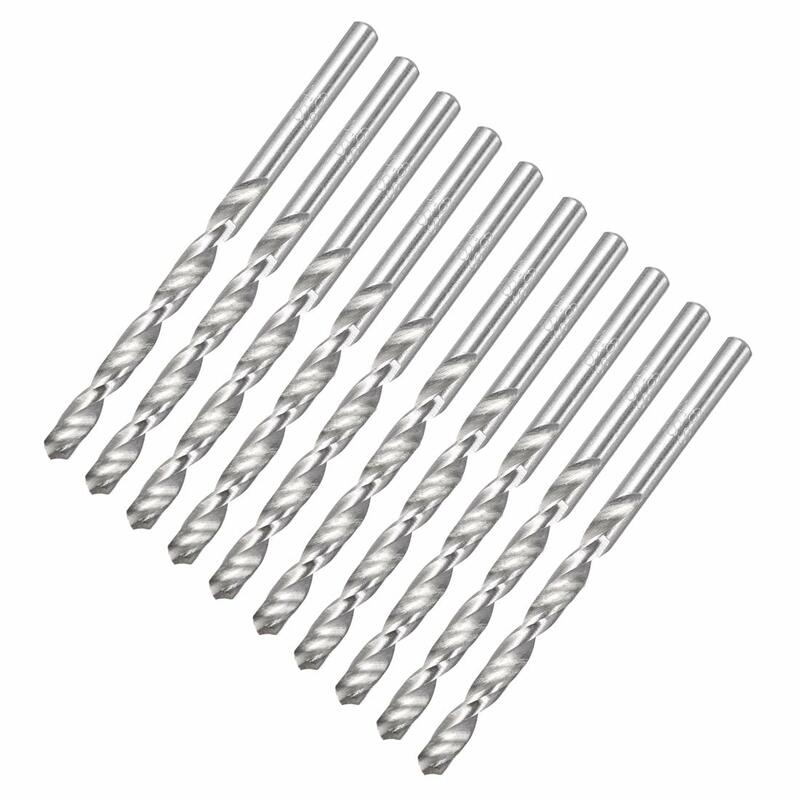 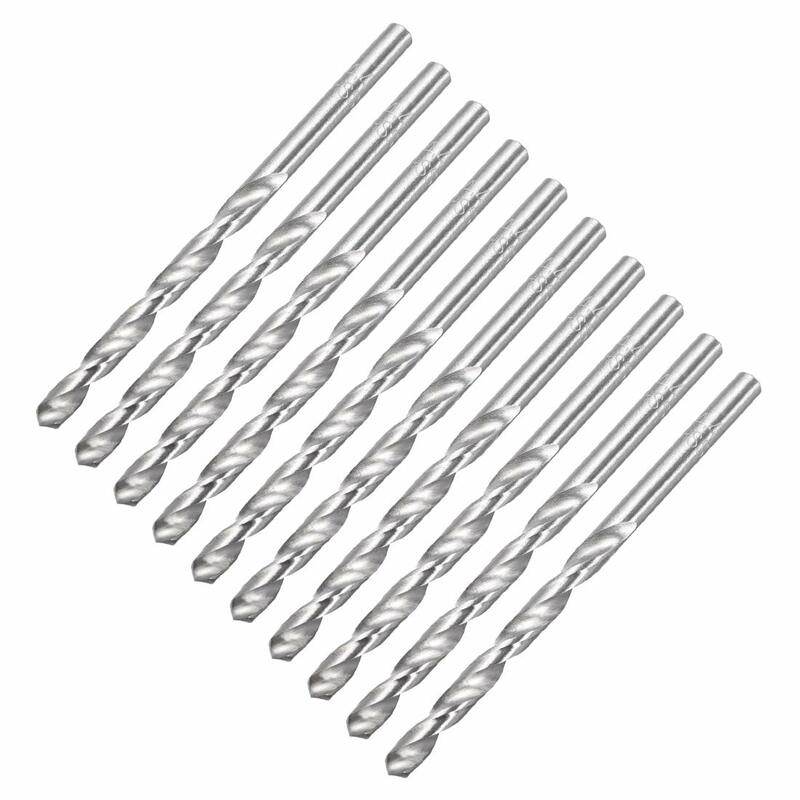 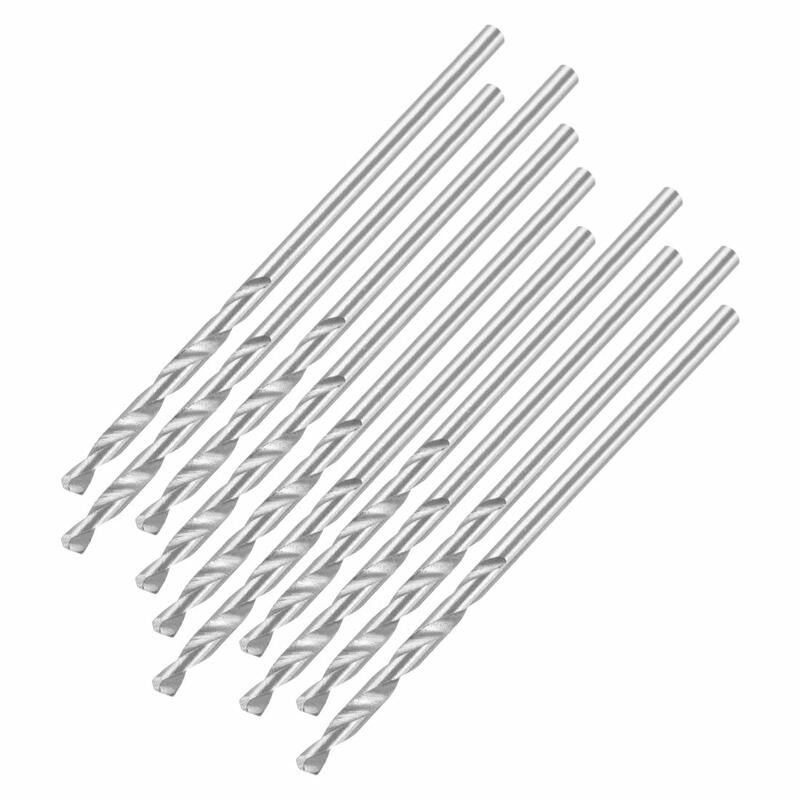 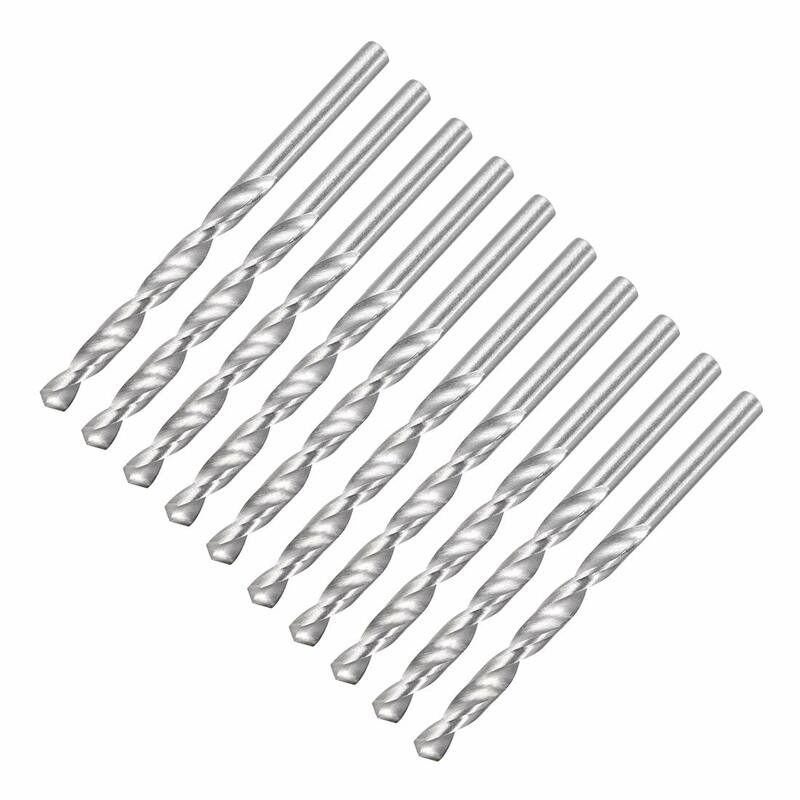 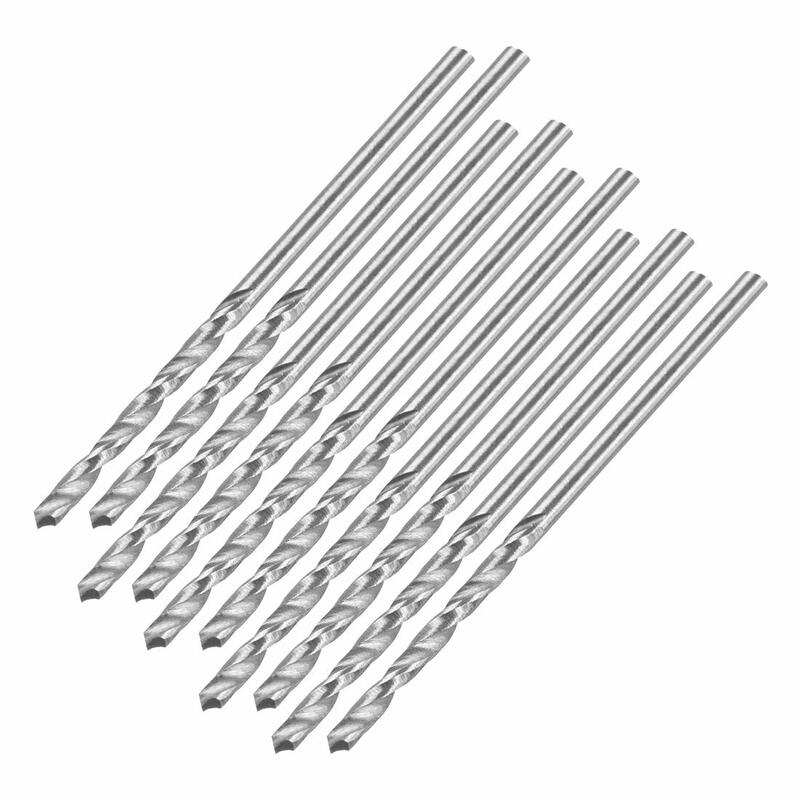 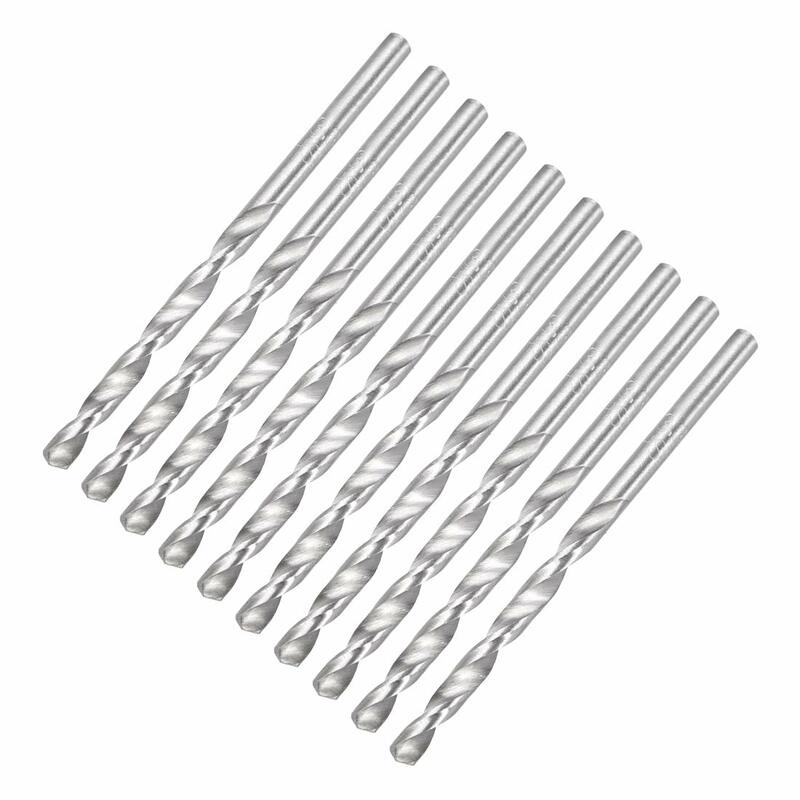 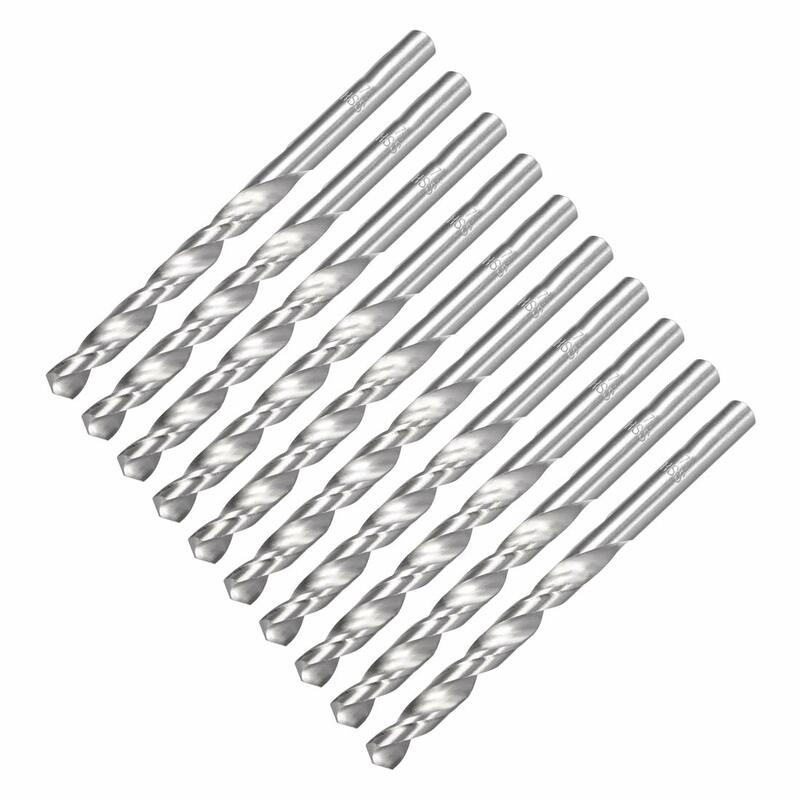 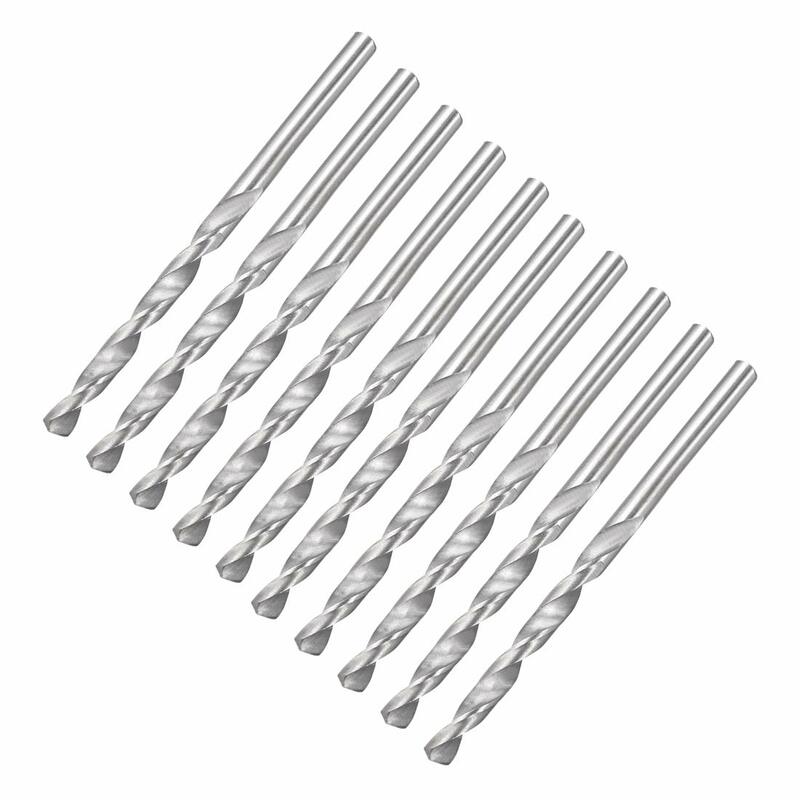 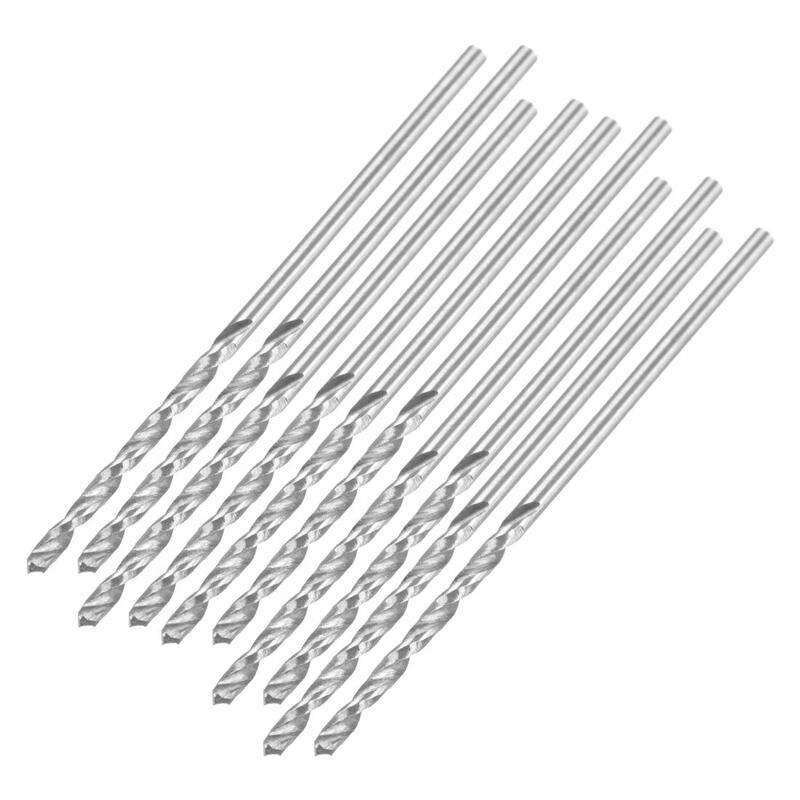 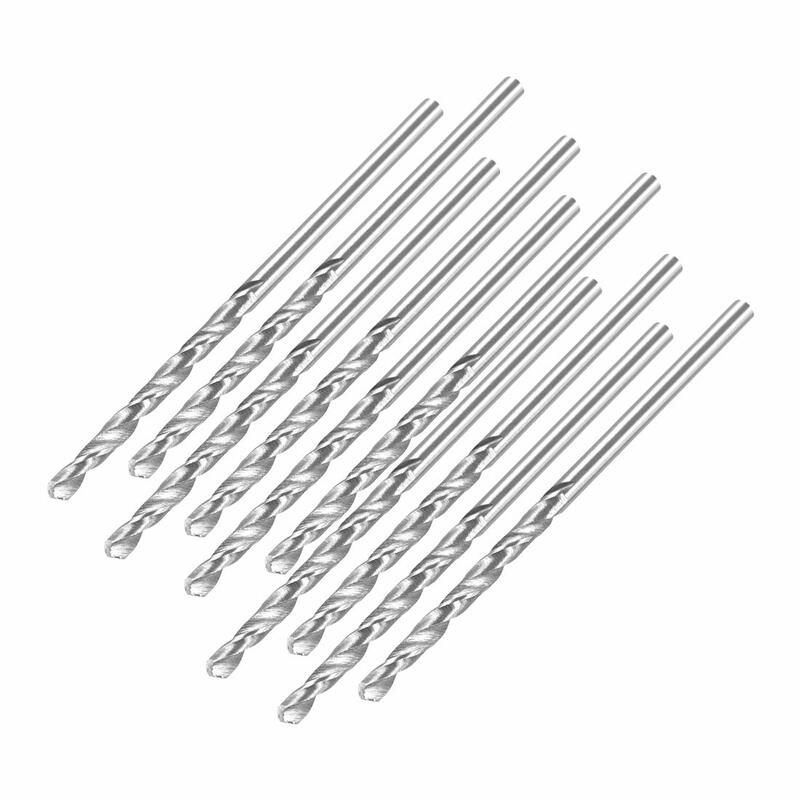 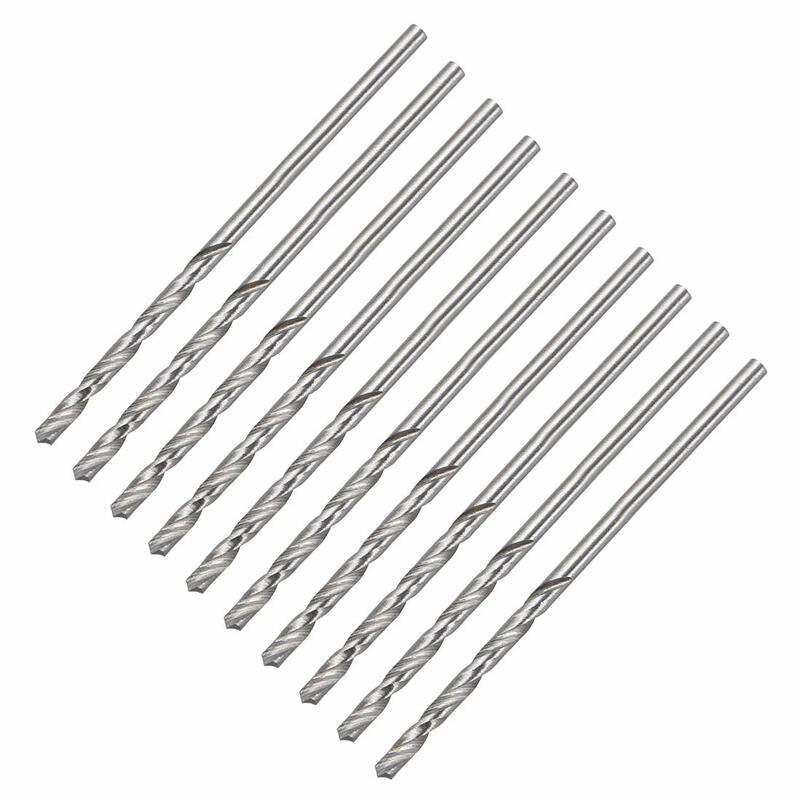 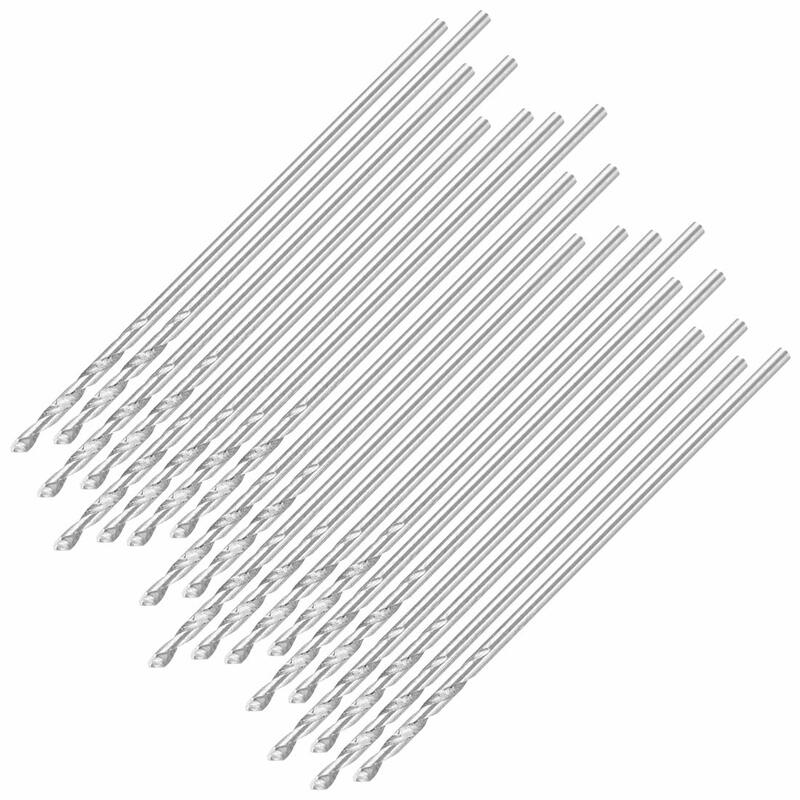 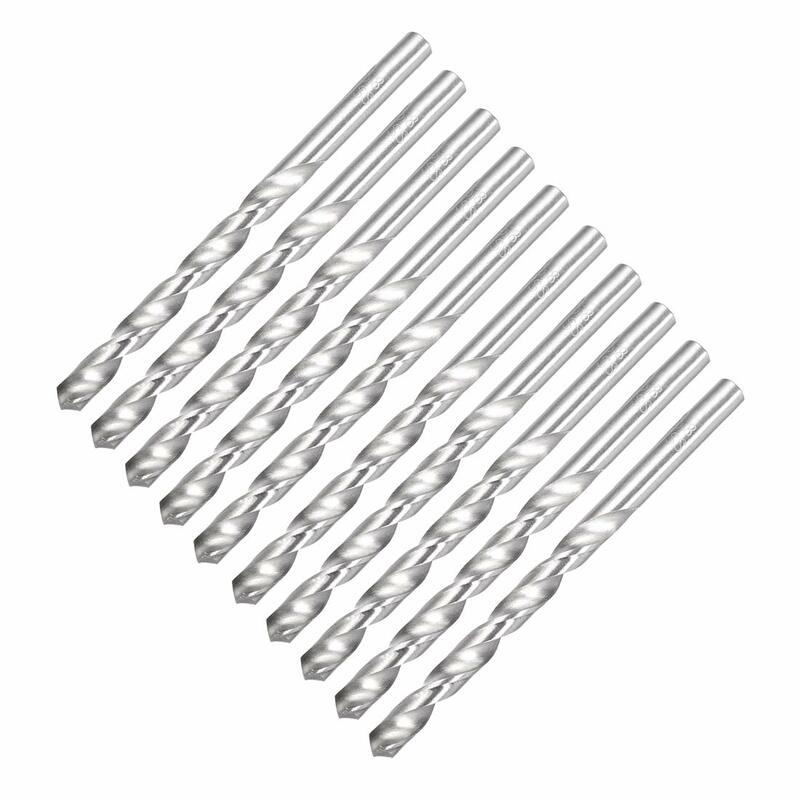 PACKAGE CONTENT: 10pcs x Twist Drill Bit. 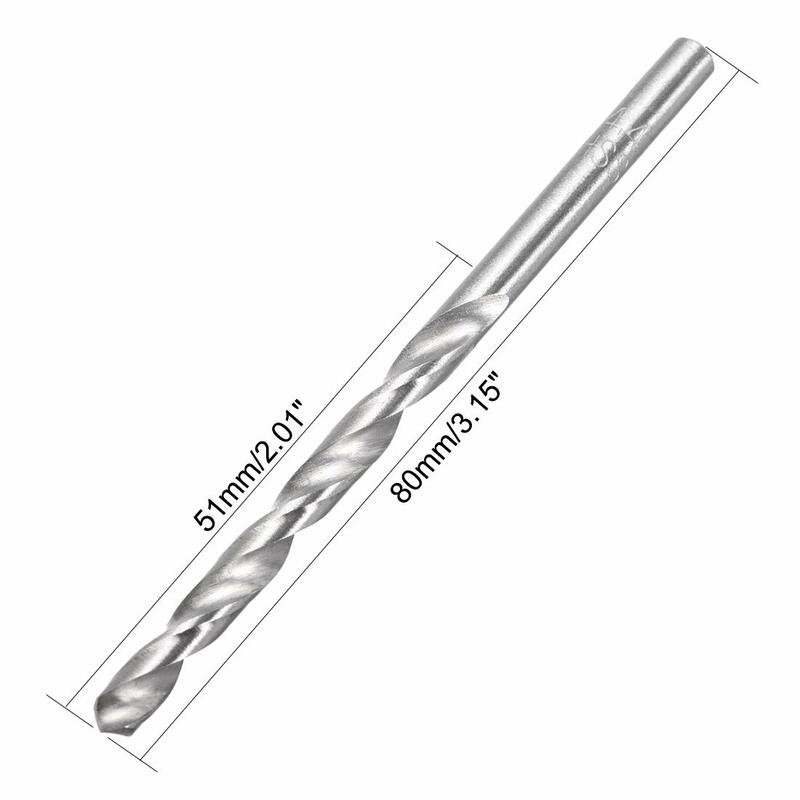 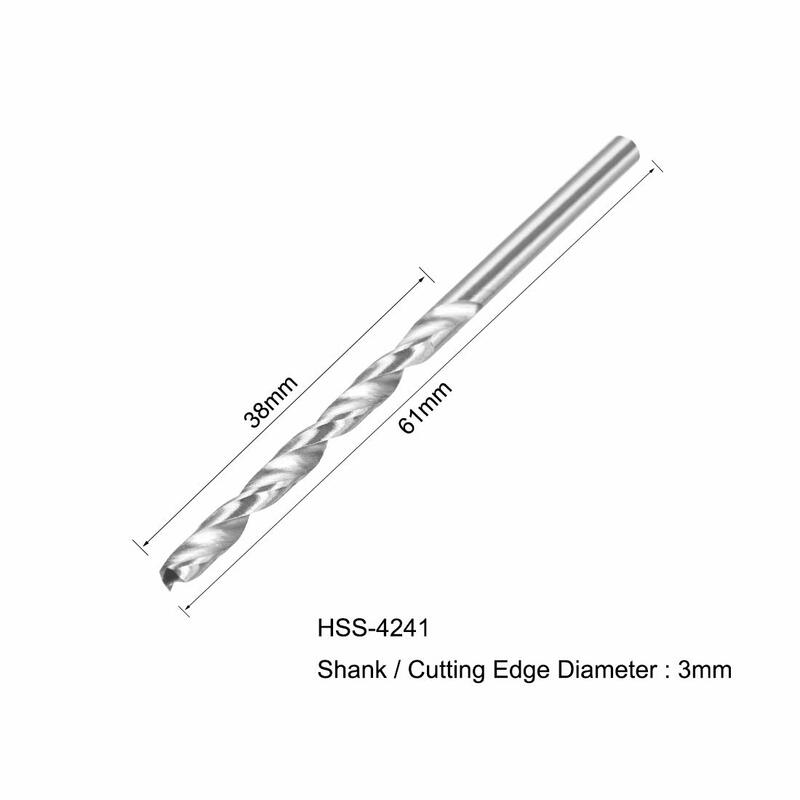 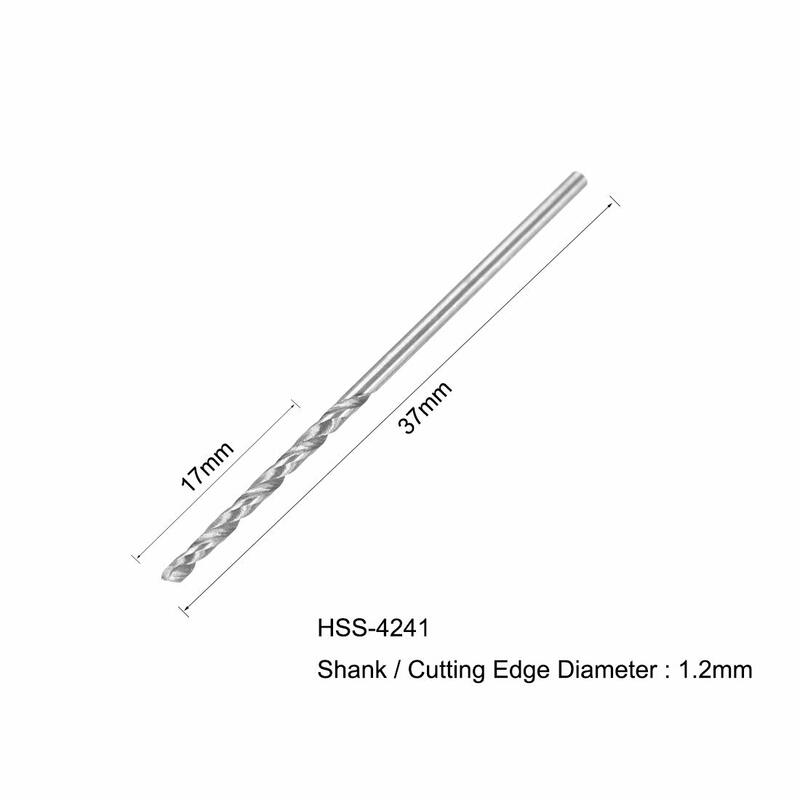 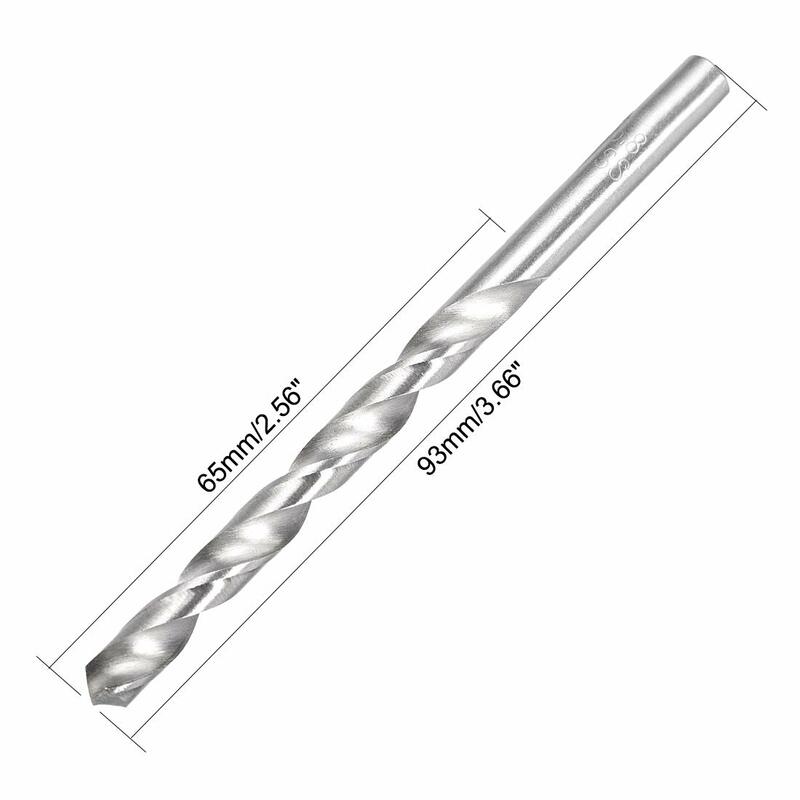 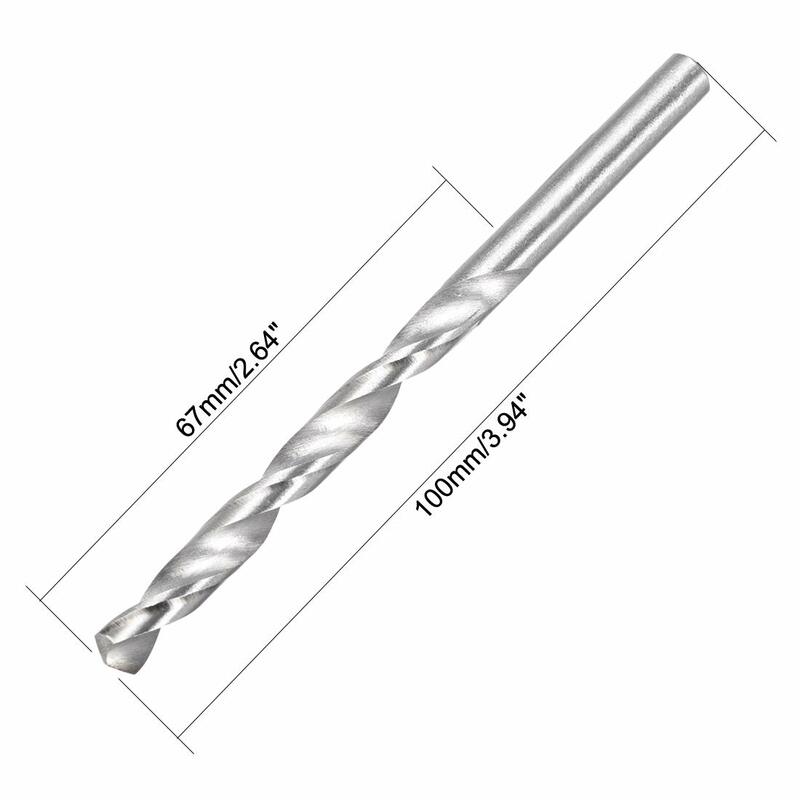 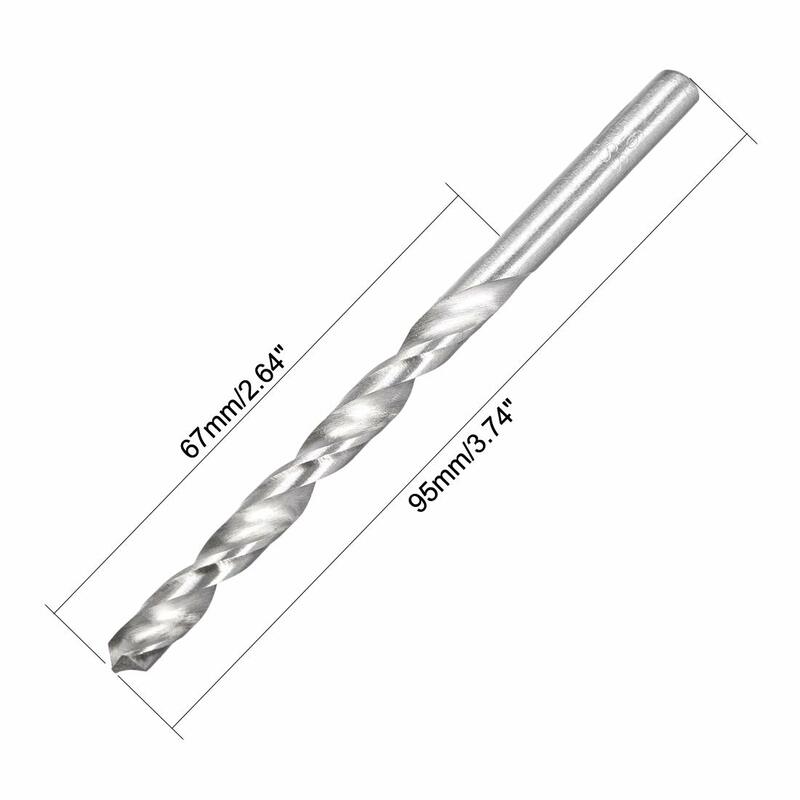 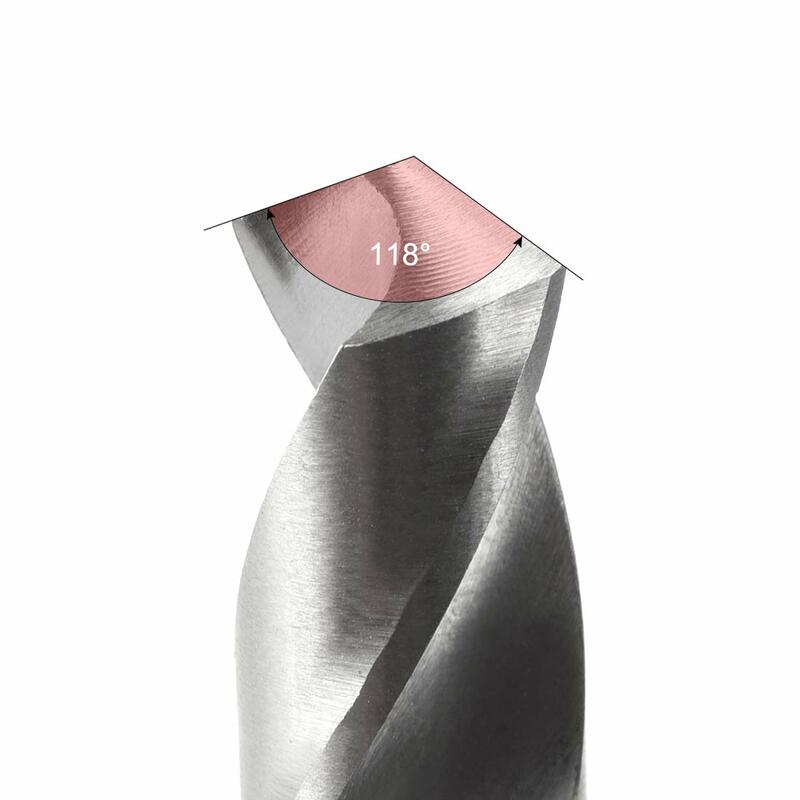 Cutting Edge Length : 50mm/1.97"
Ensure the left and right cutting edges of the drill are symmetrical when drilling. 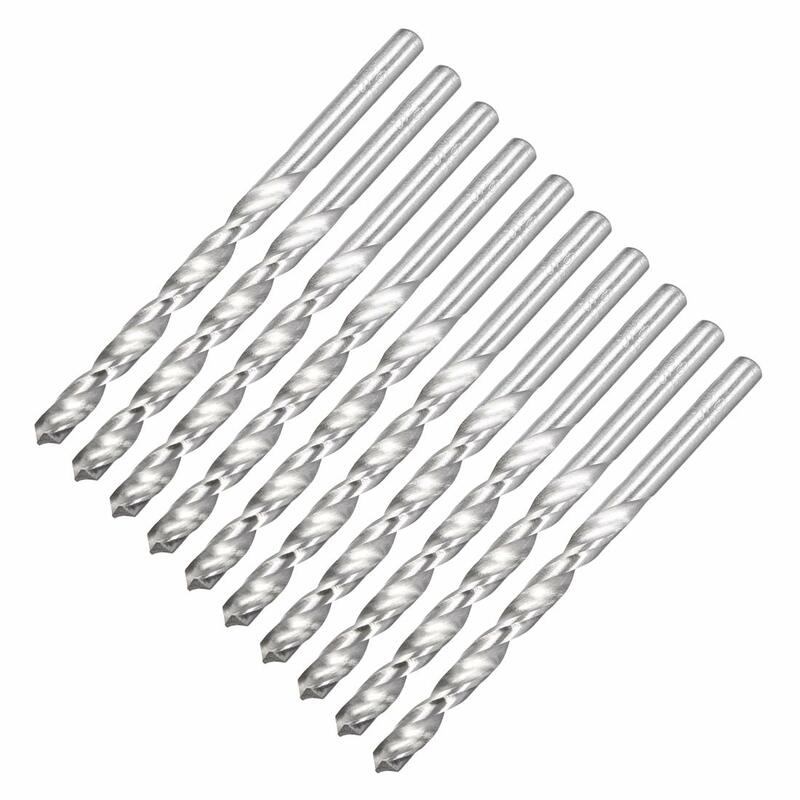 Observe the uniformity of the spark while drilling, adjust the pressure in time, and pay attention to the cooling of the bit.